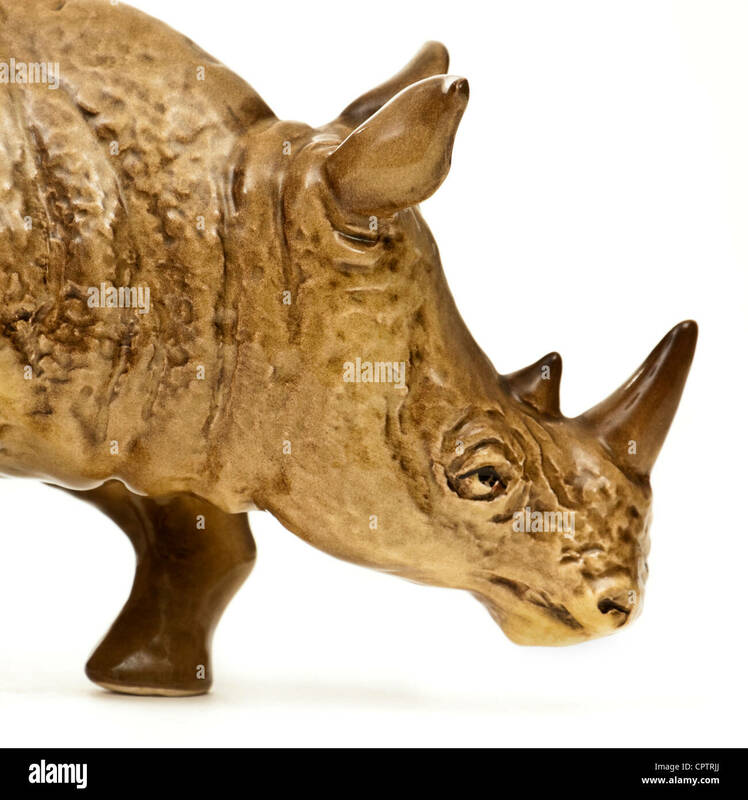 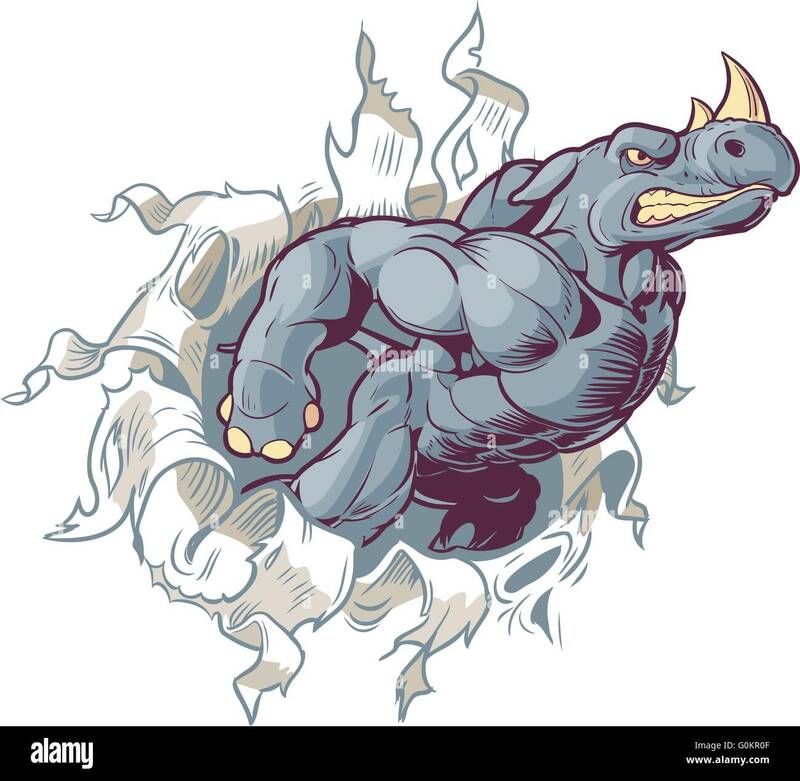 Vector Cartoon Clip Art Illustration of an Anthropomorphic Mascot Rhino Crashing through a wall. 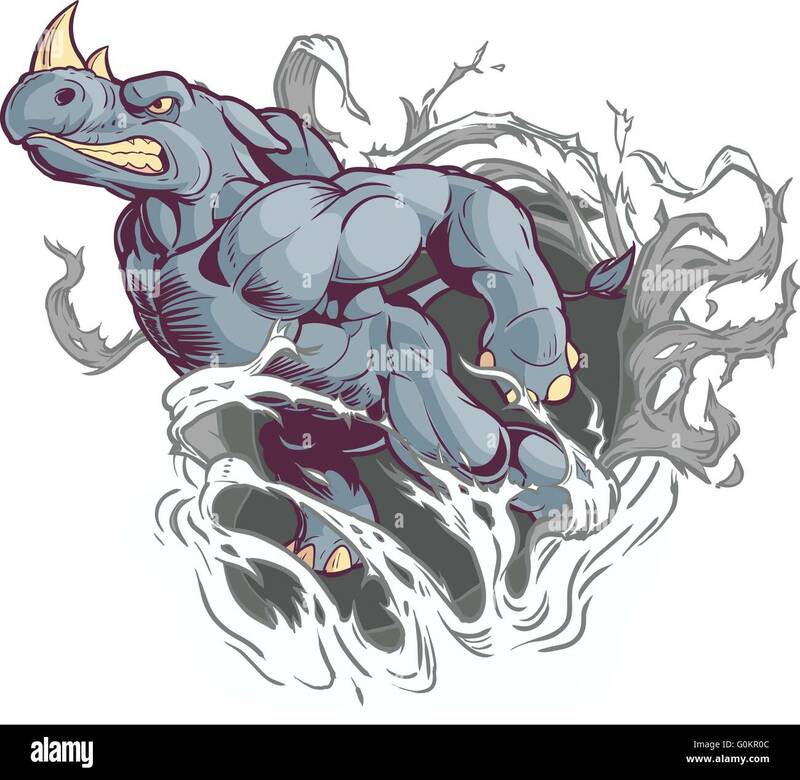 Vector Cartoon Clip Art Illustration of an Anthropomorphic Cartoon Mascot Rhino Ripping Through the Background. 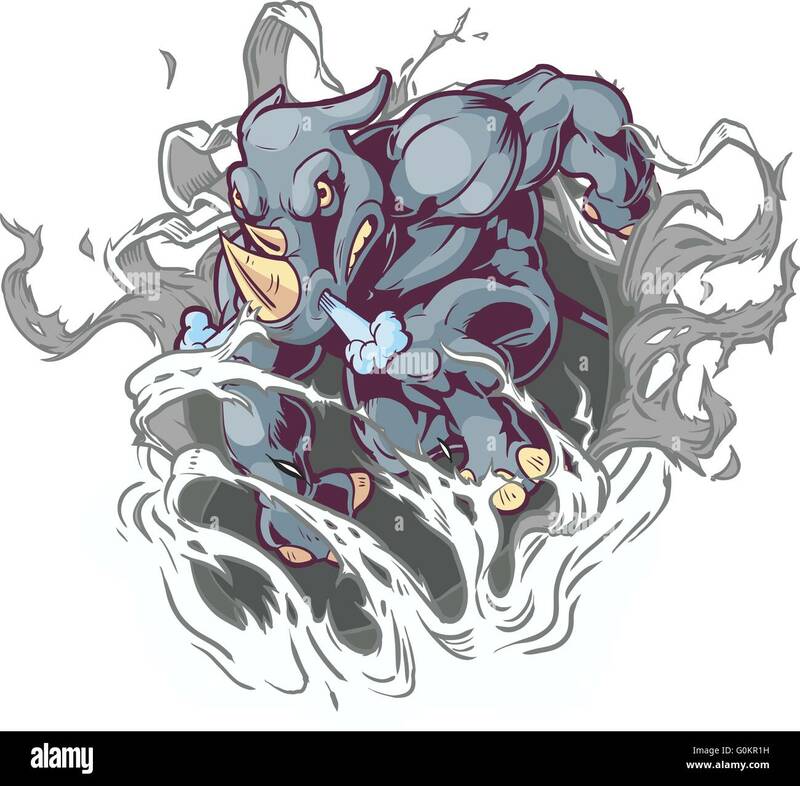 Vector Cartoon Clip Art Illustration of an Anthropomorphic Cartoon Mascot Rhino Ripping Through a Paper Background. 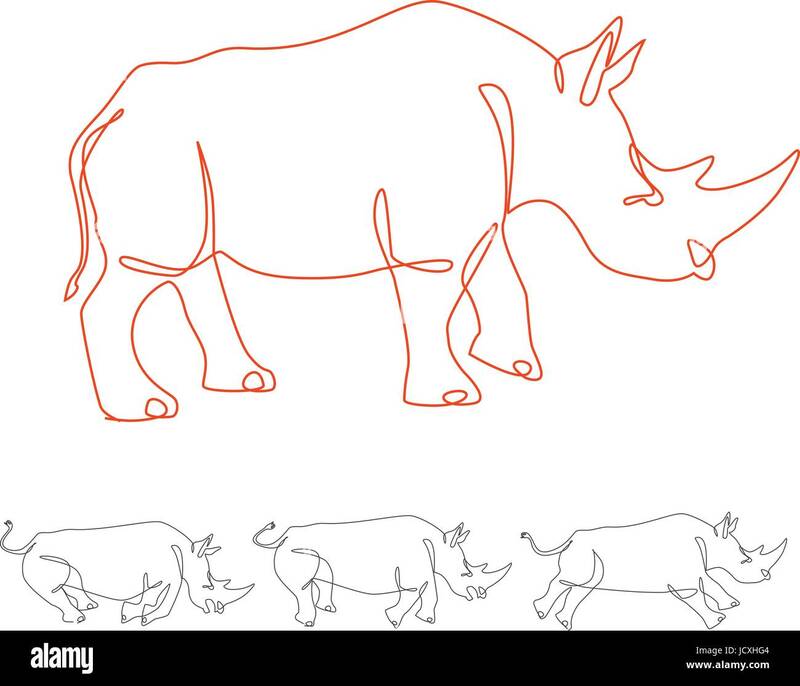 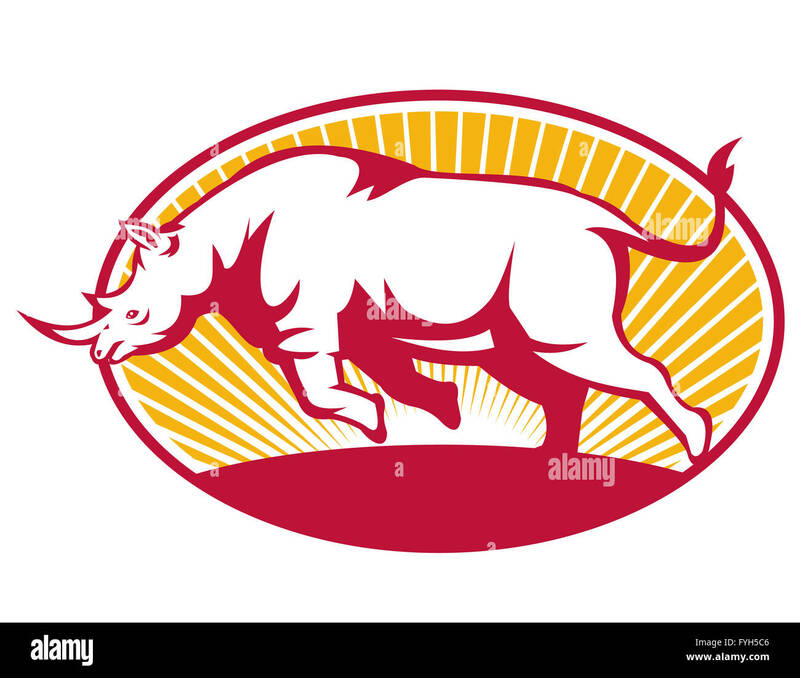 Illustration of a rhinoceros charging side view set inside oval done in retro style. 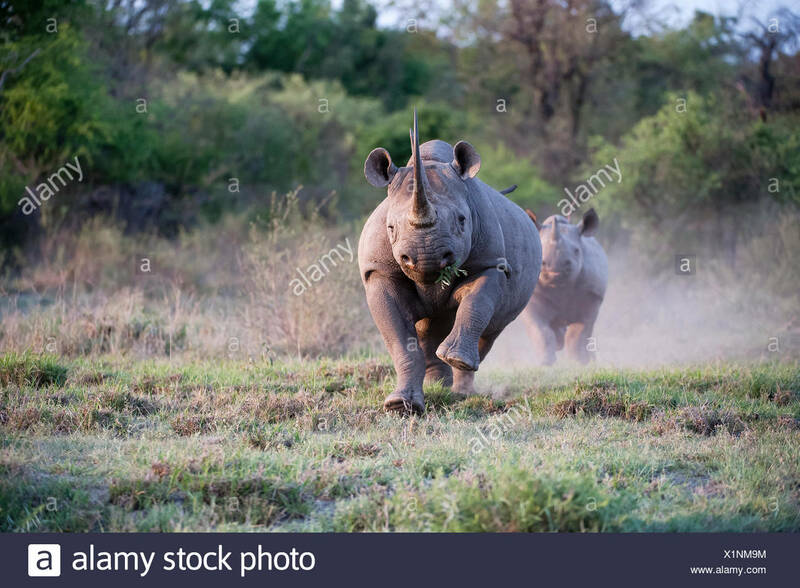 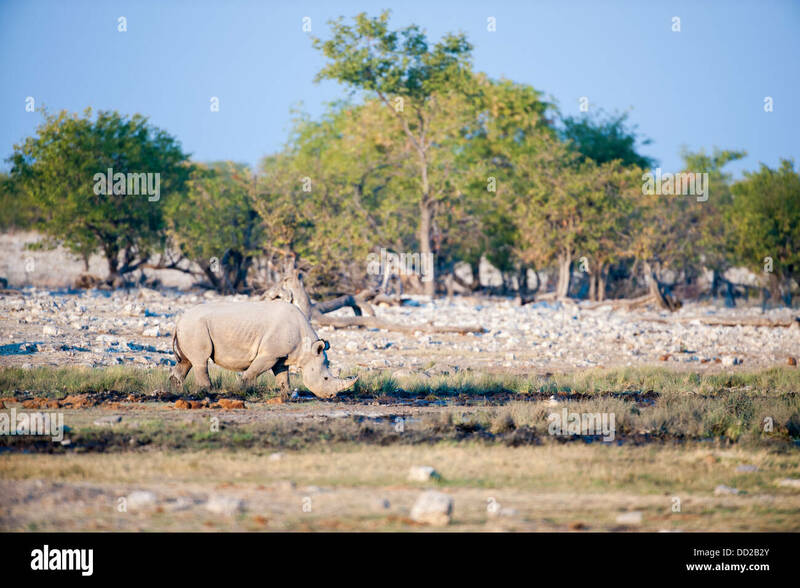 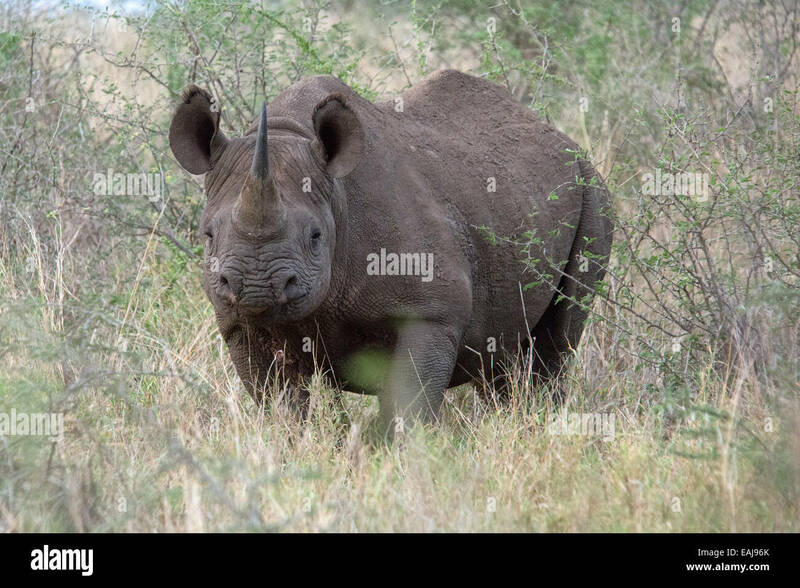 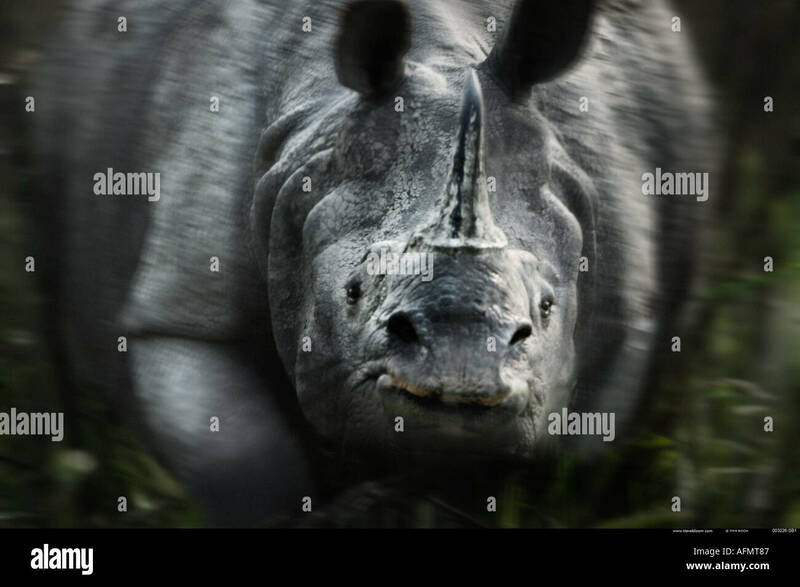 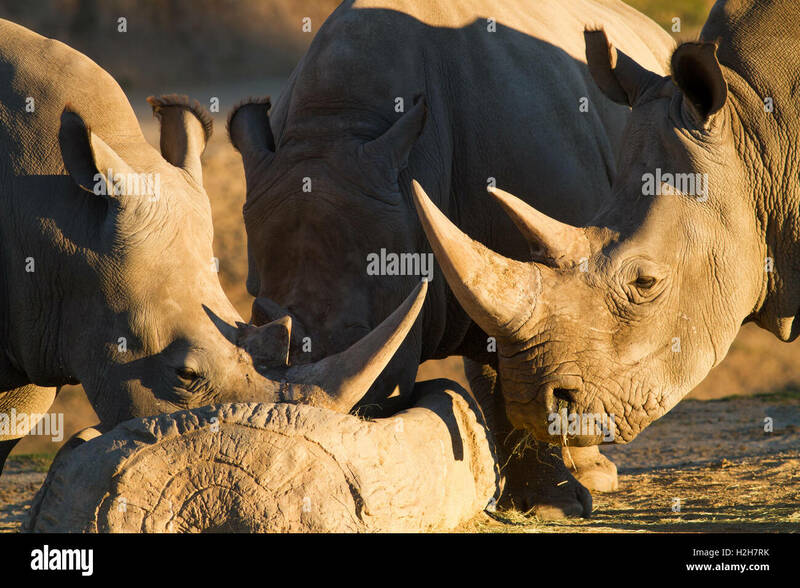 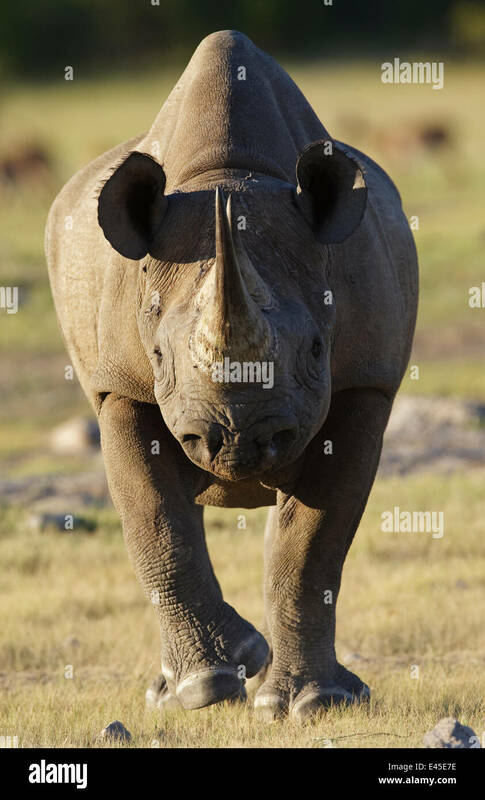 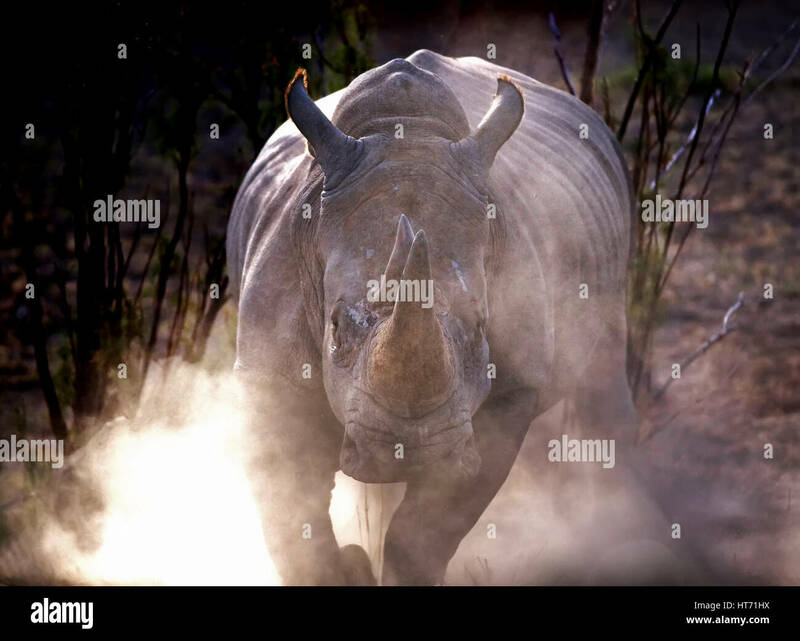 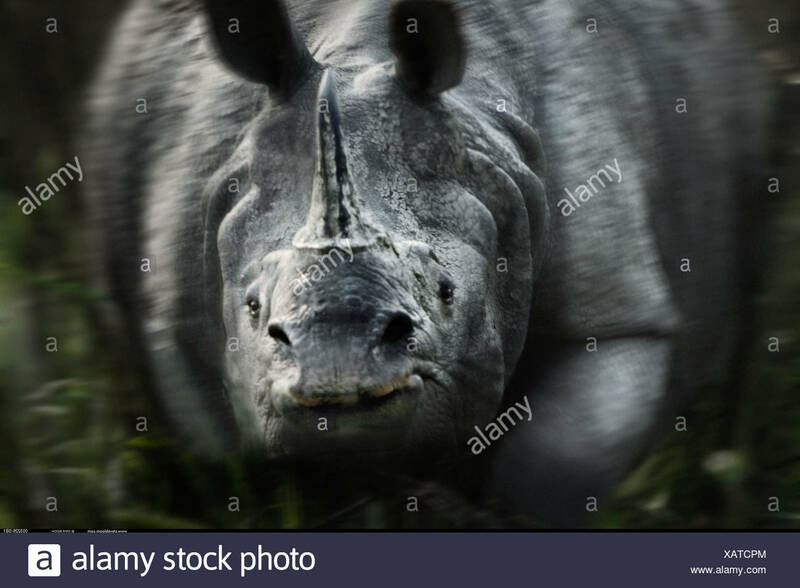 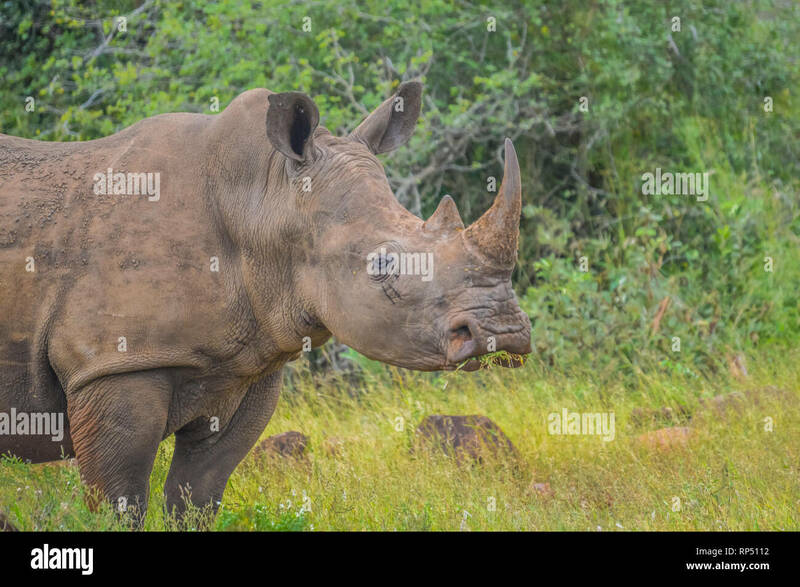 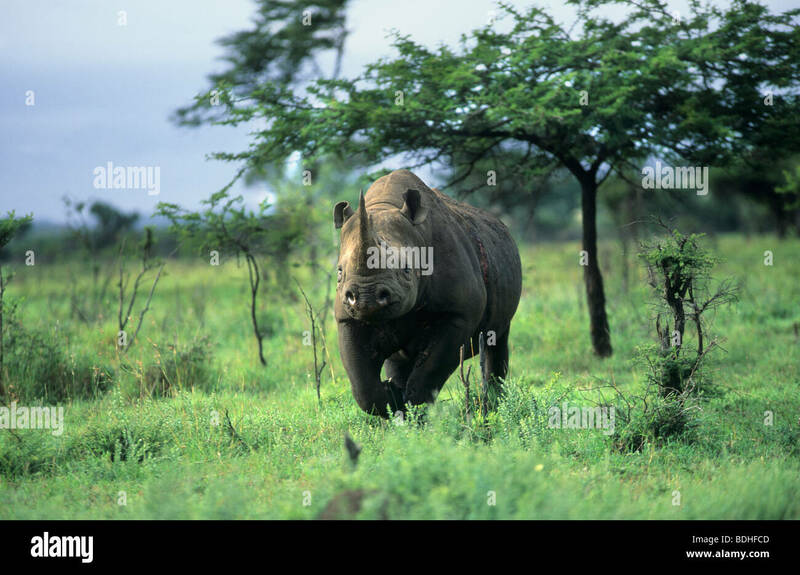 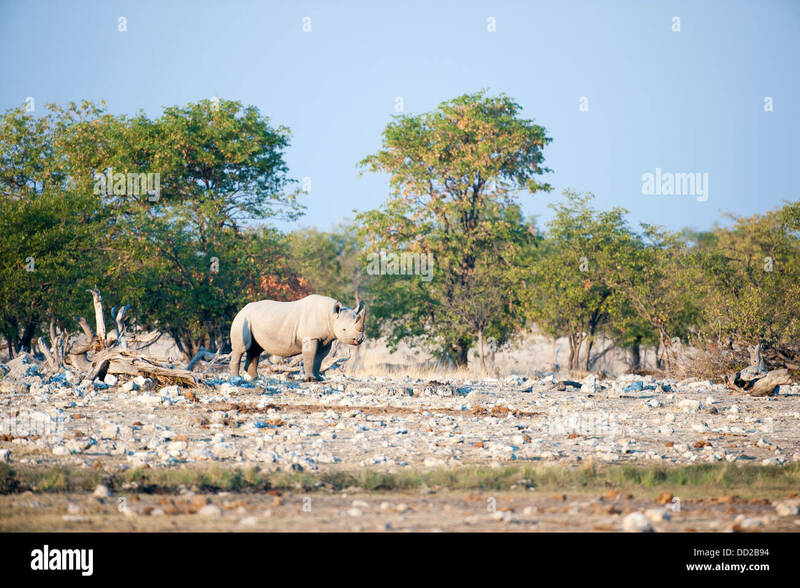 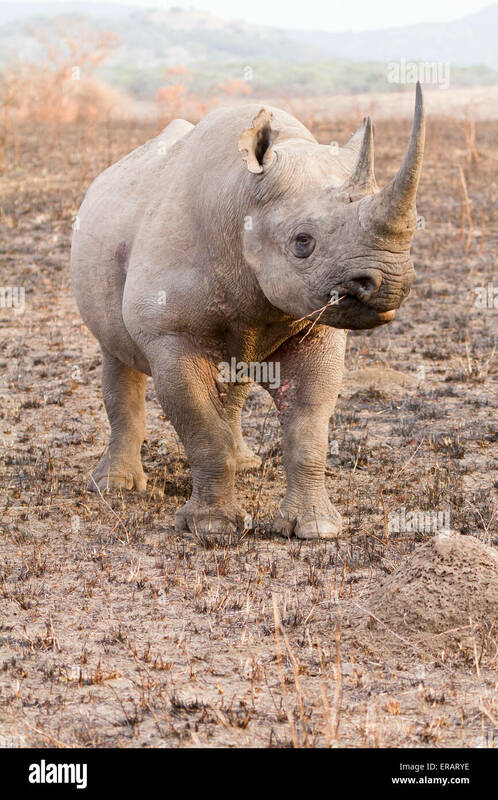 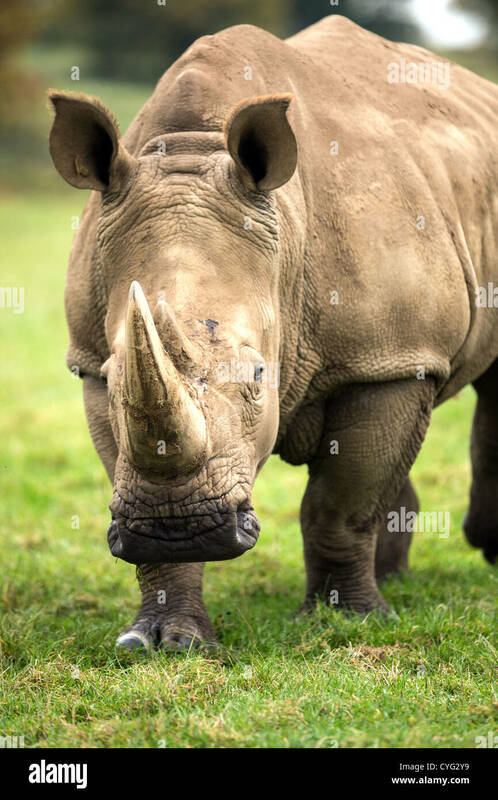 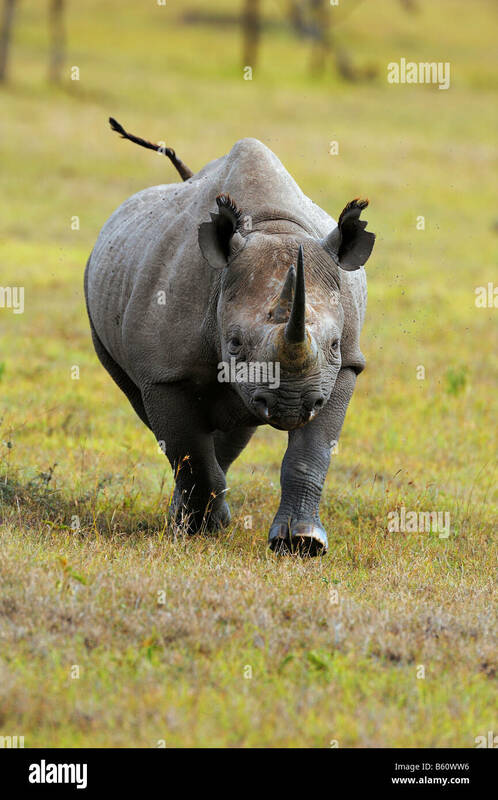 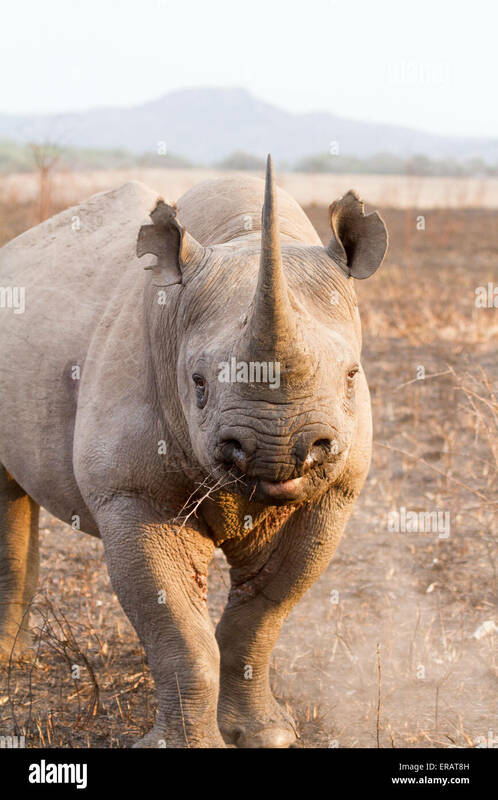 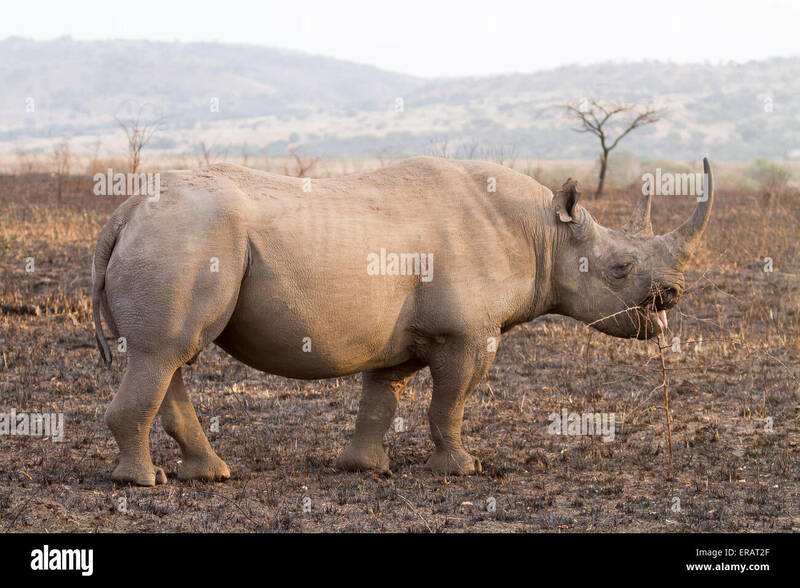 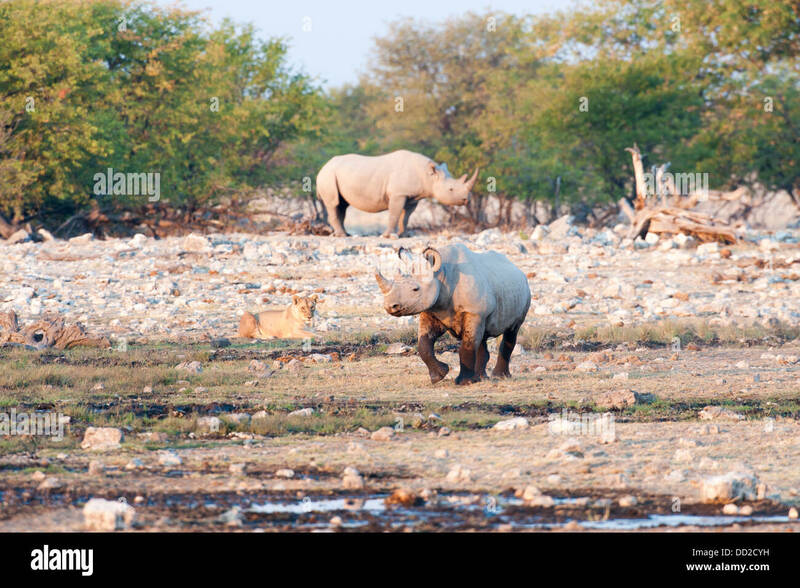 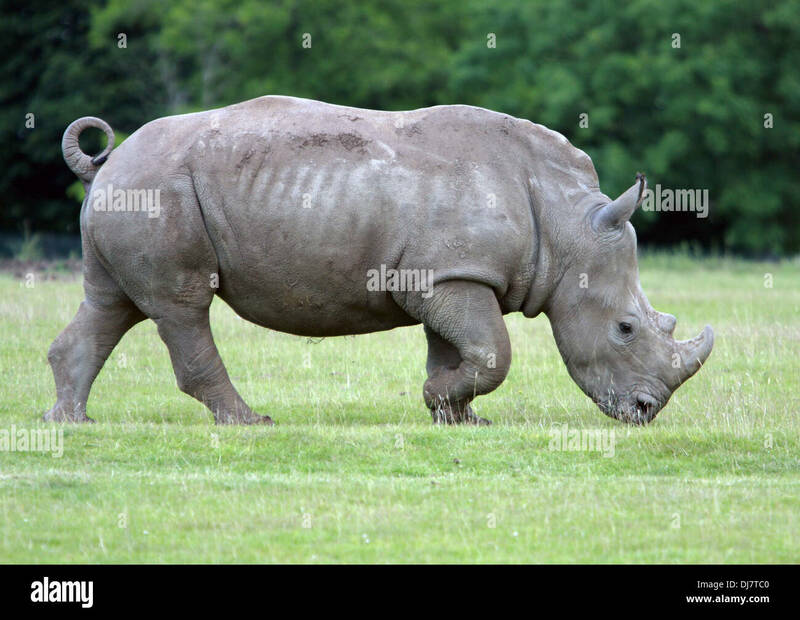 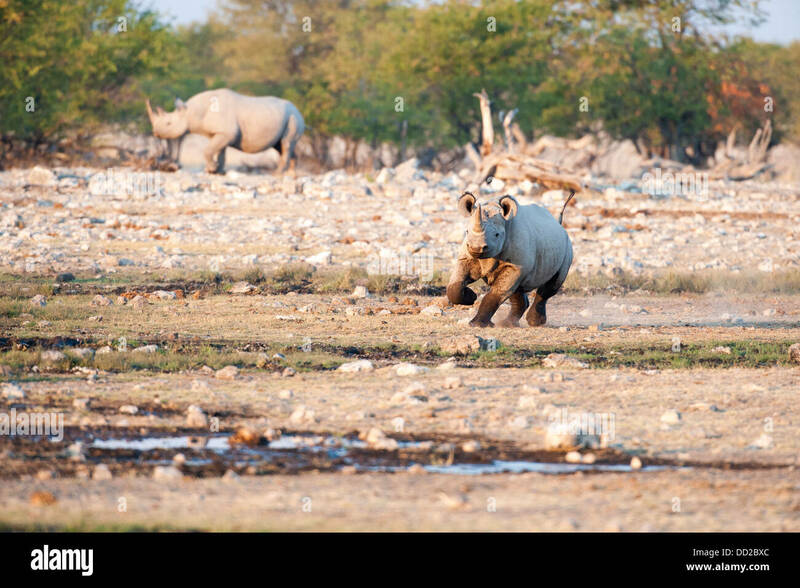 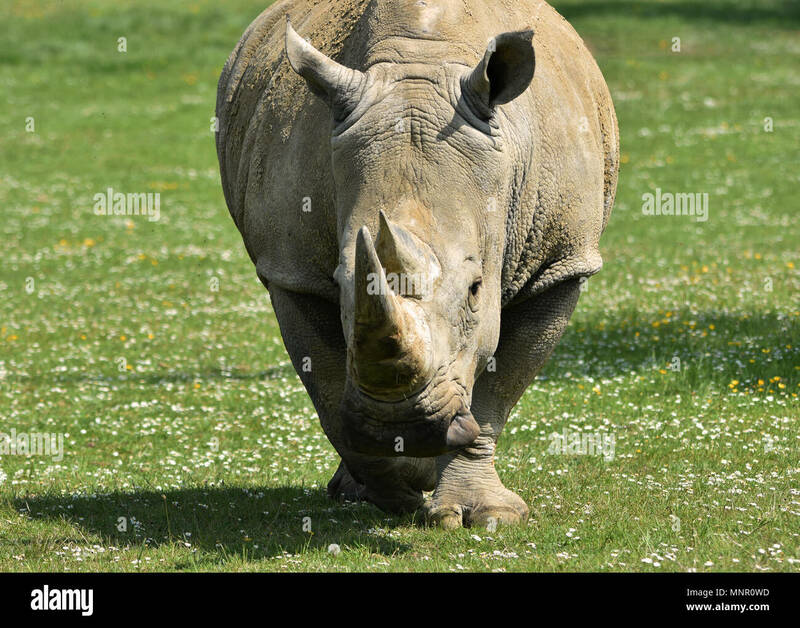 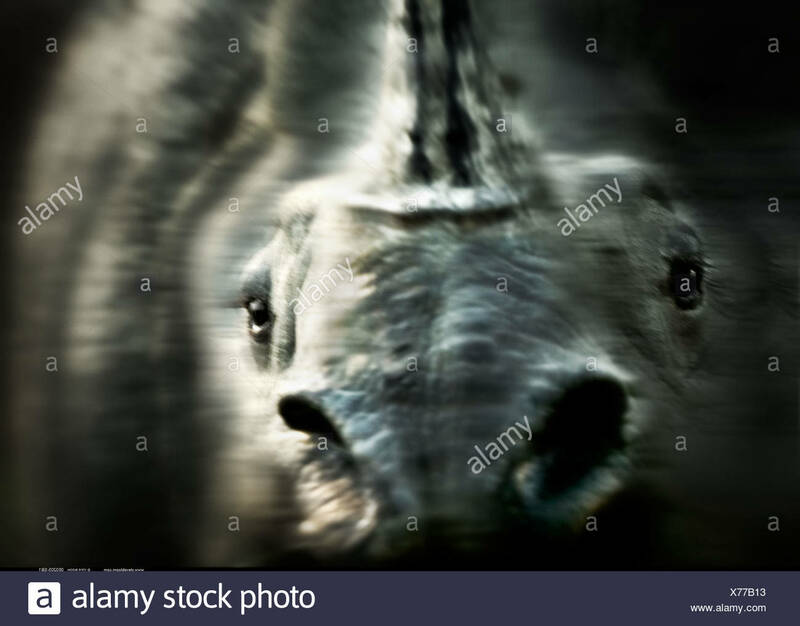 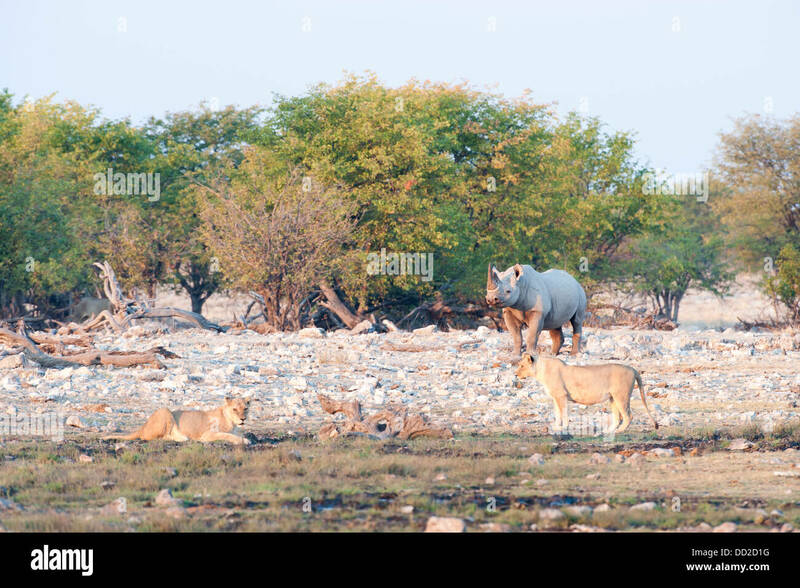 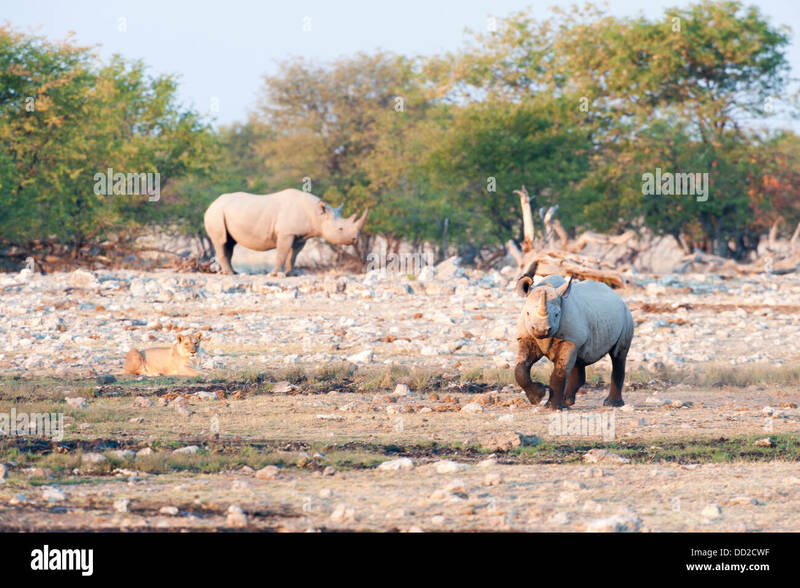 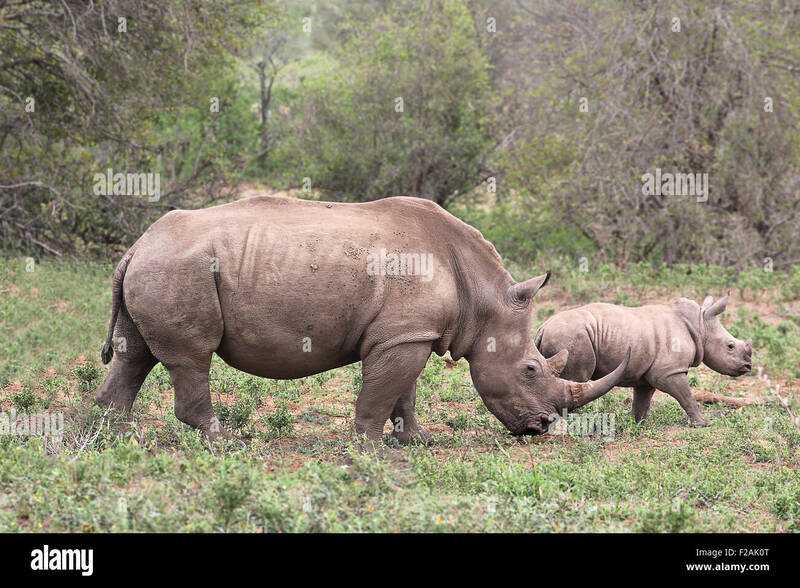 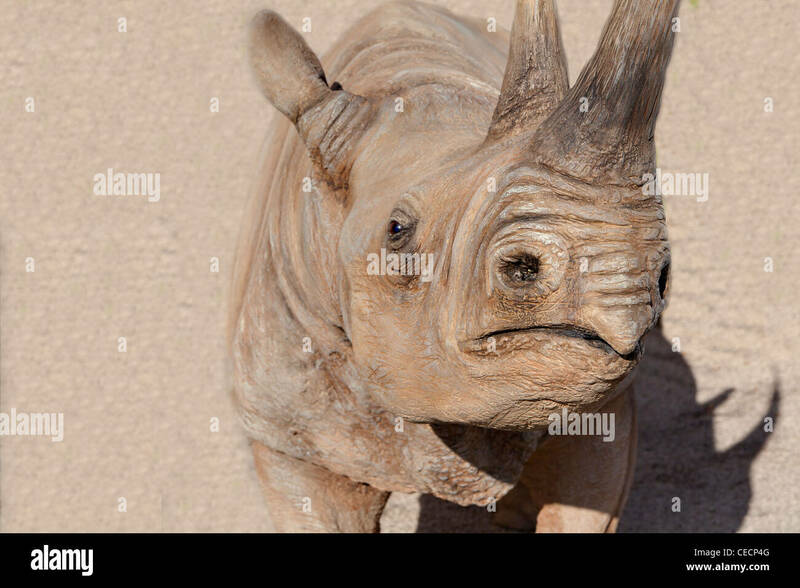 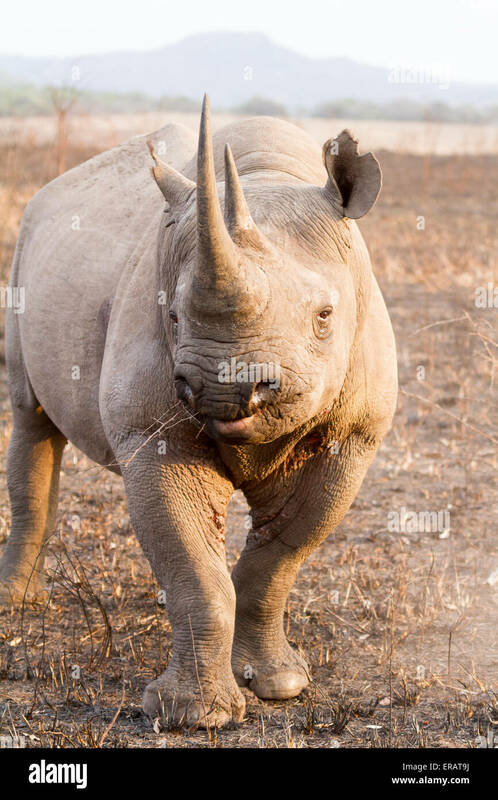 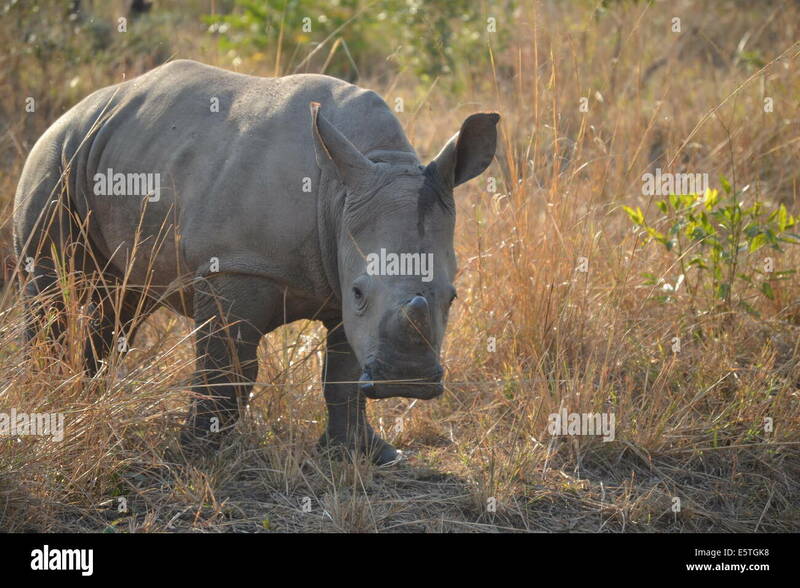 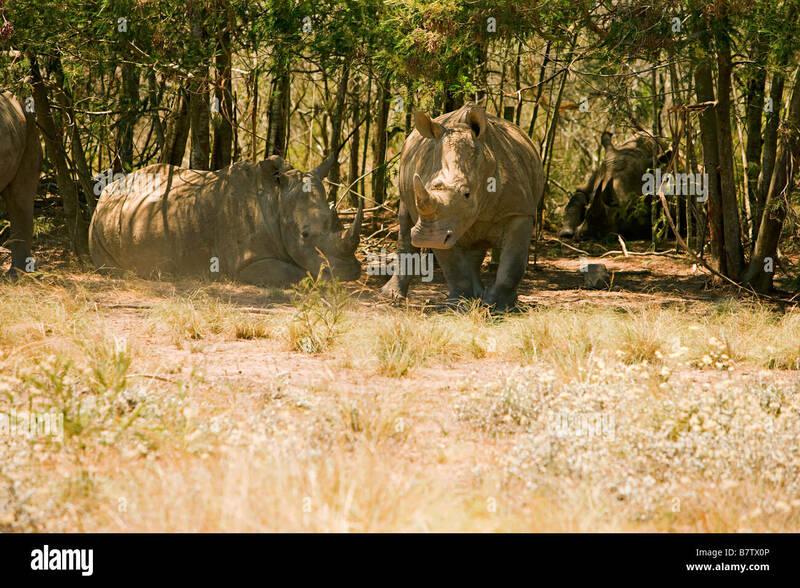 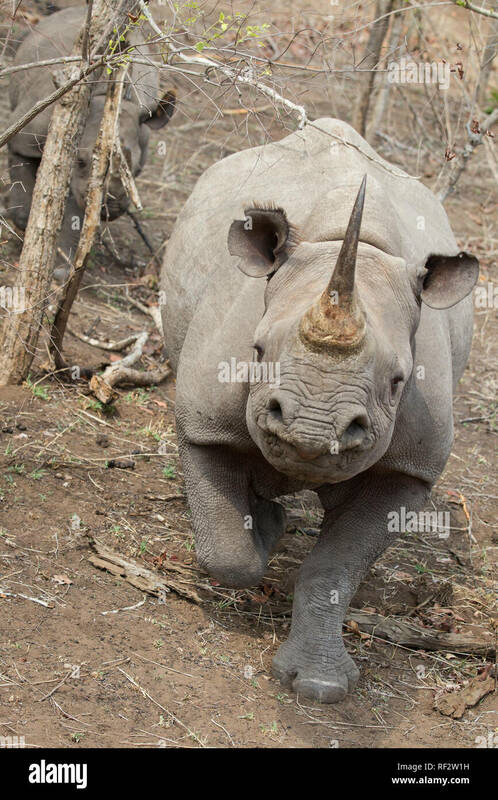 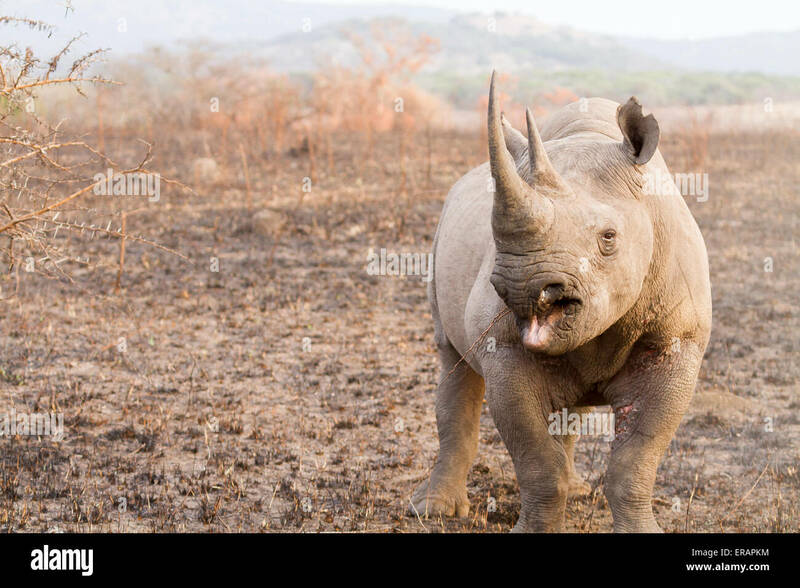 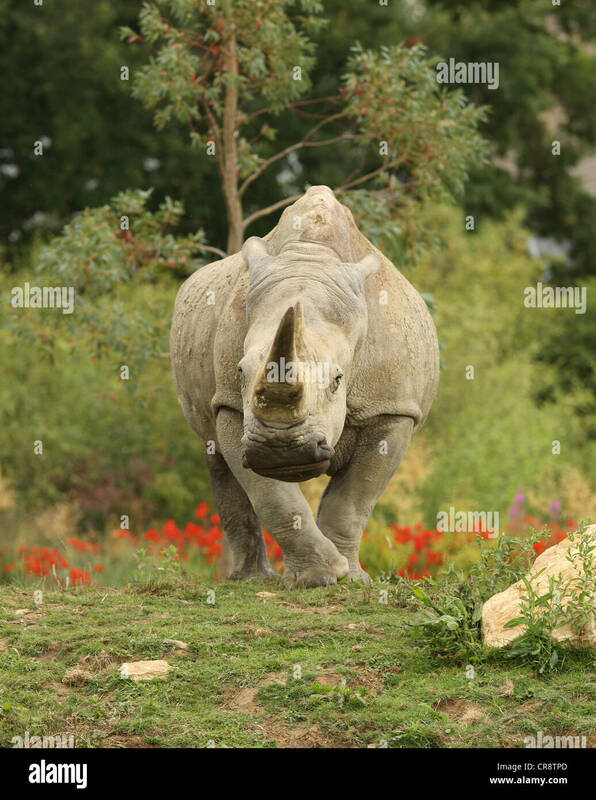 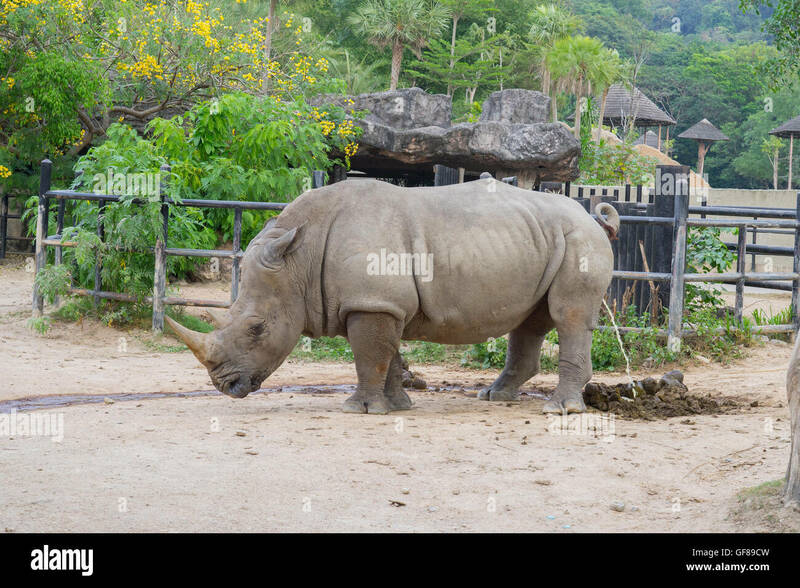 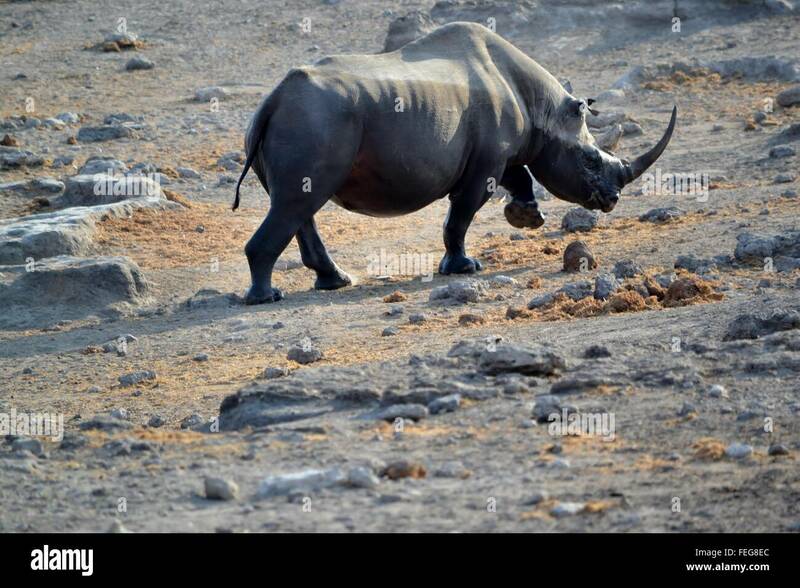 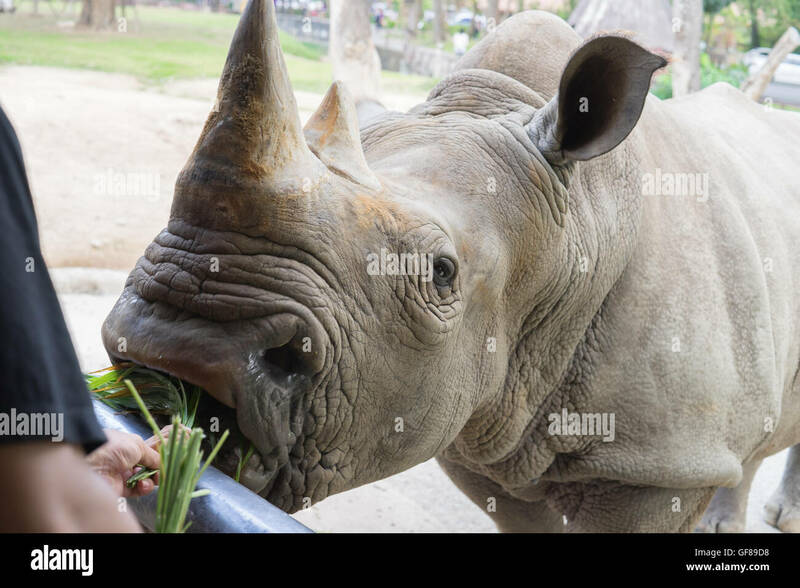 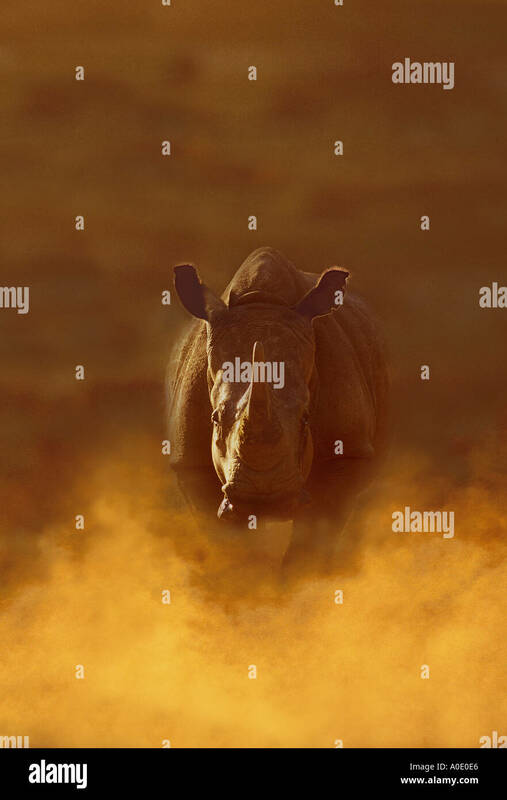 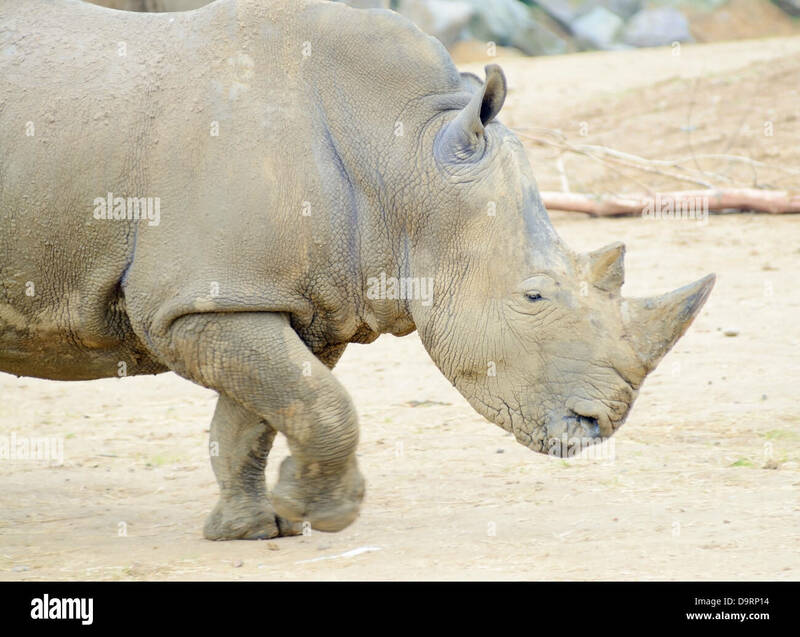 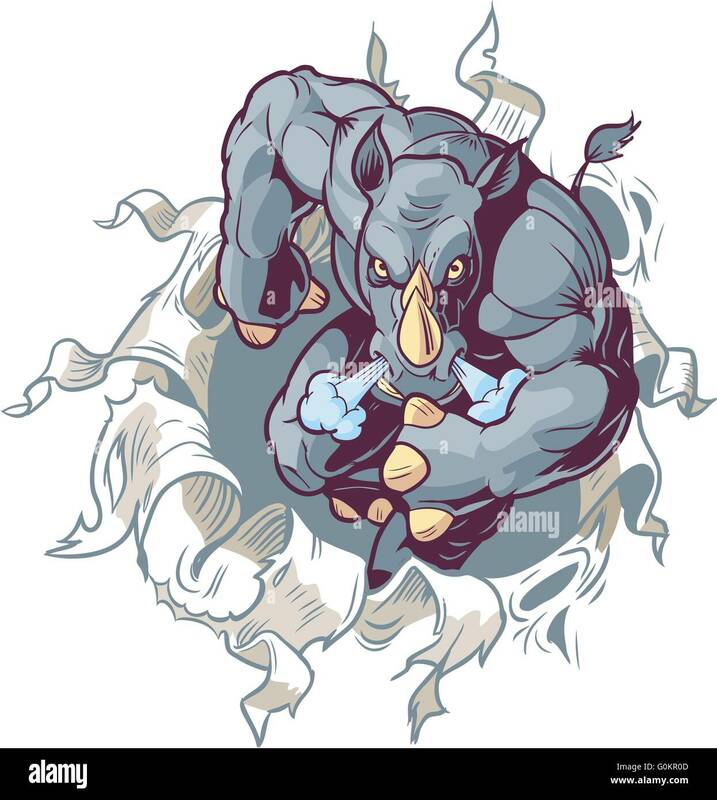 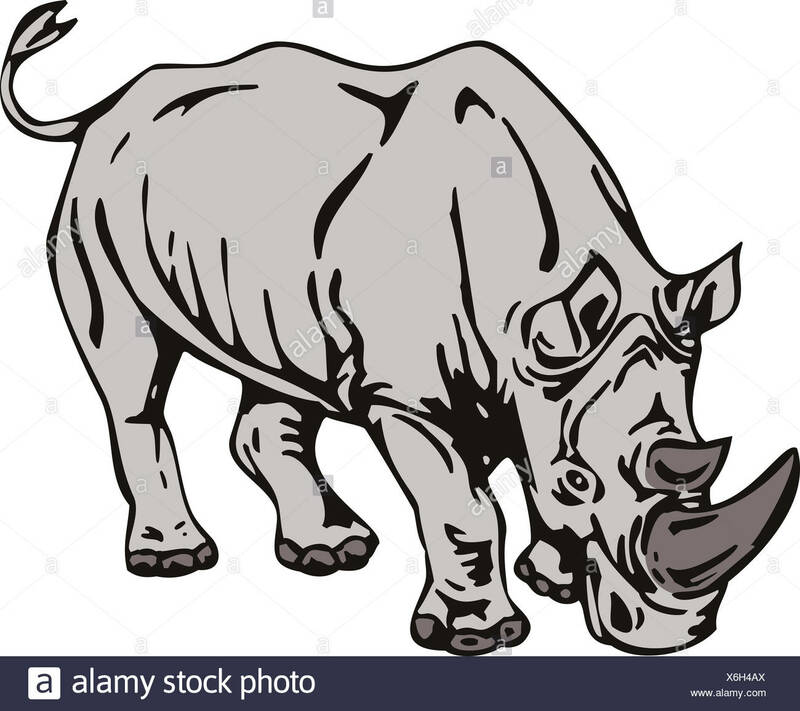 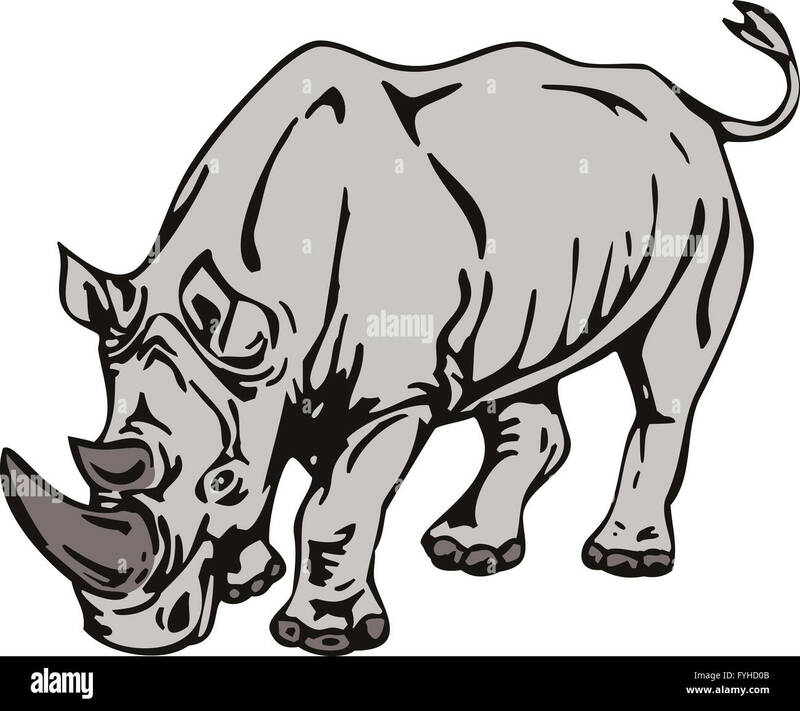 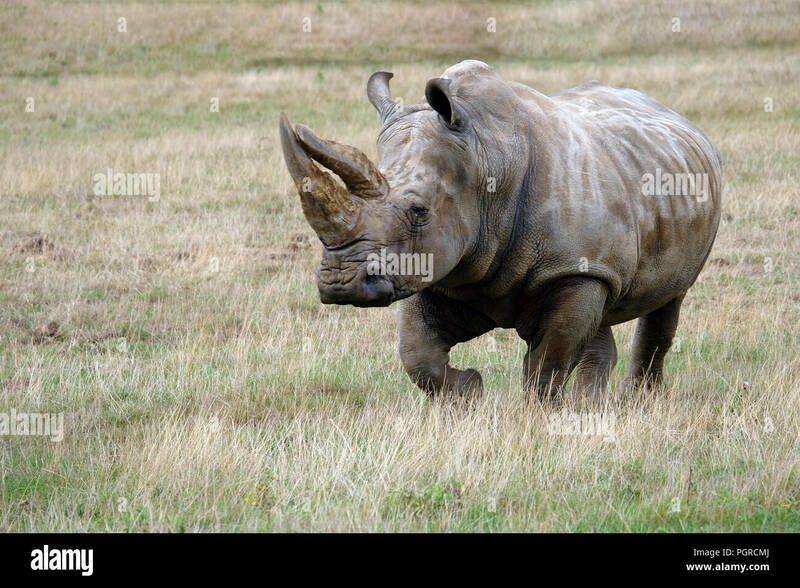 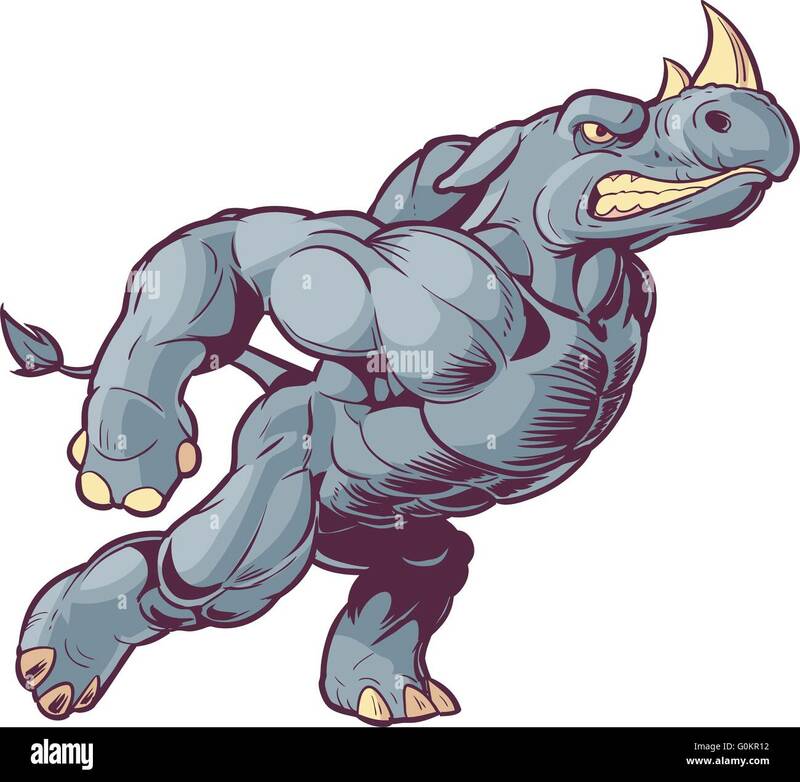 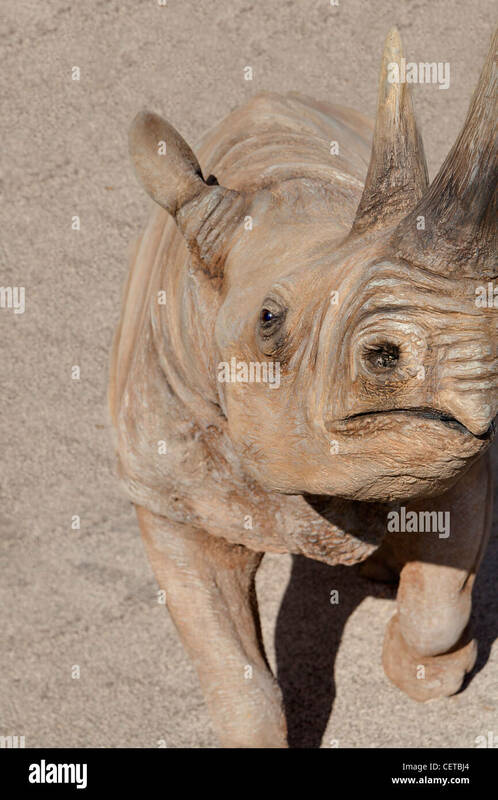 Vector Cartoon Clip Art Illustration of a Crouching Anthropomorphic Cartoon Mascot Rhino Ripping Through the Background. 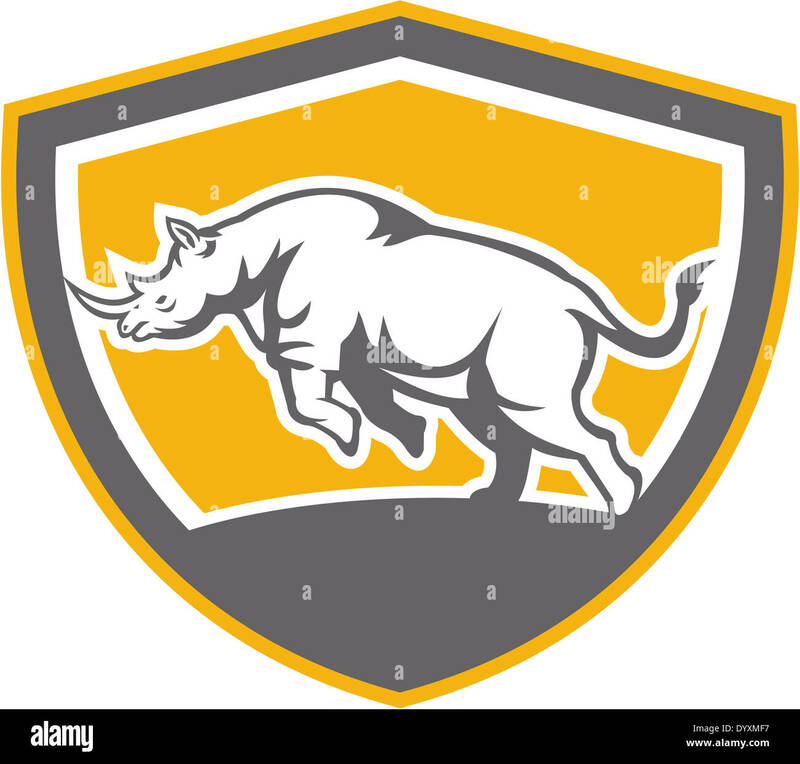 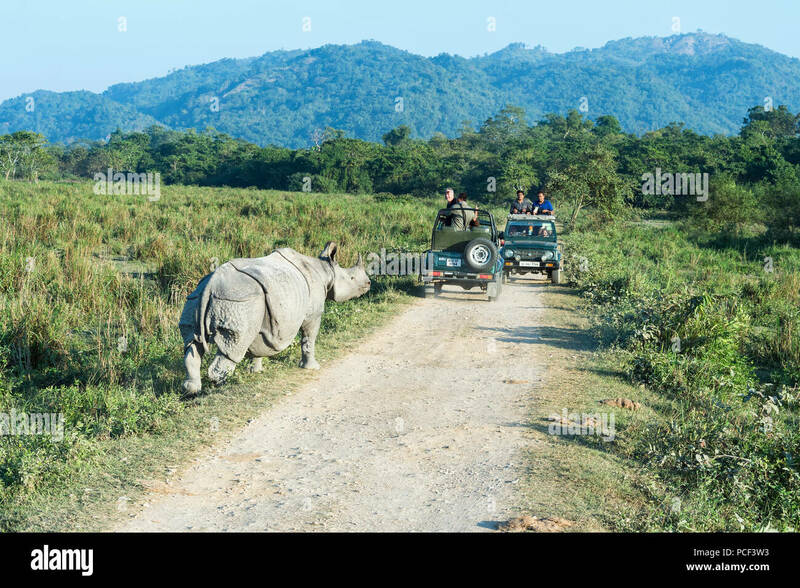 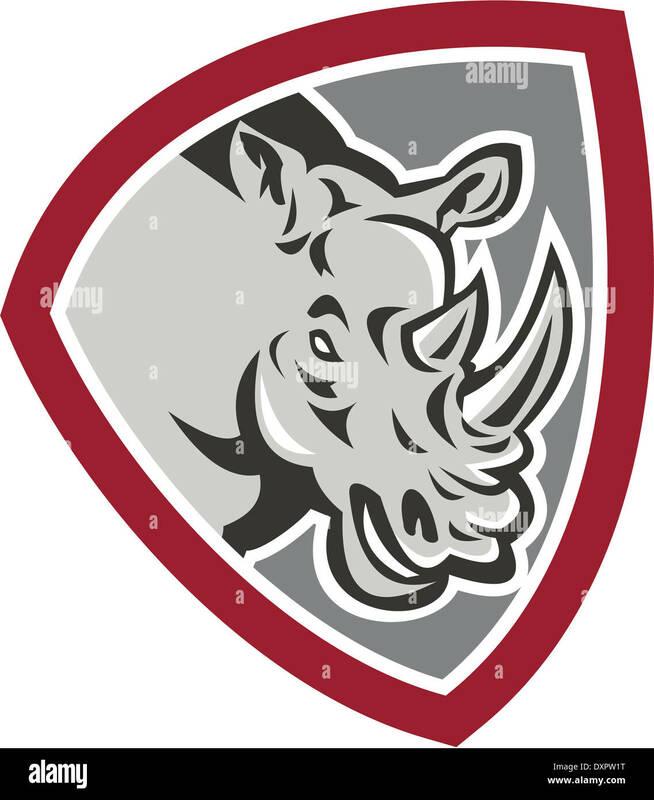 Illustration of a rhinoceros charging side view set inside shield crest shape on isolated background done in retro style. 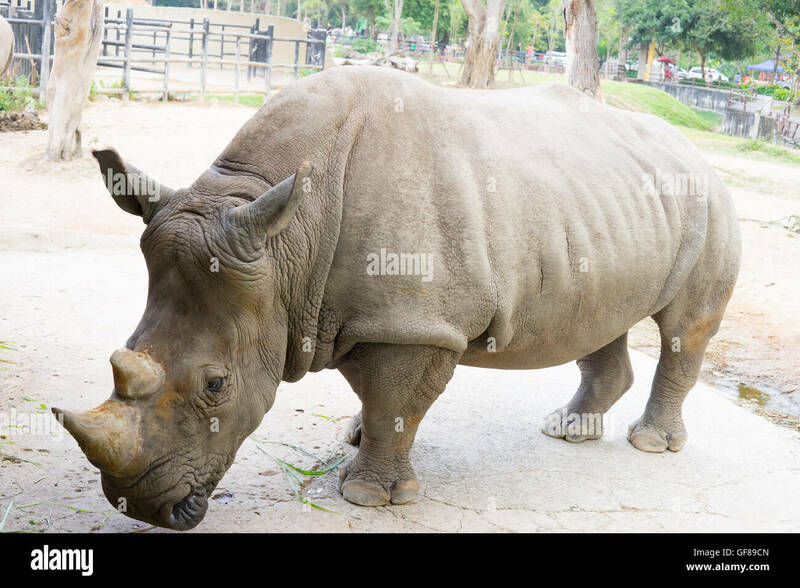 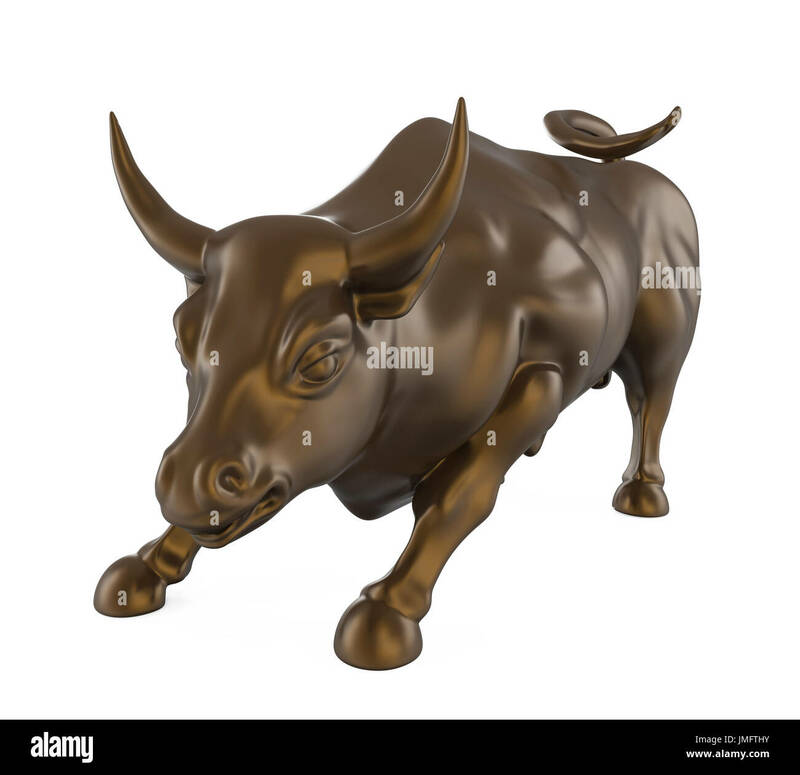 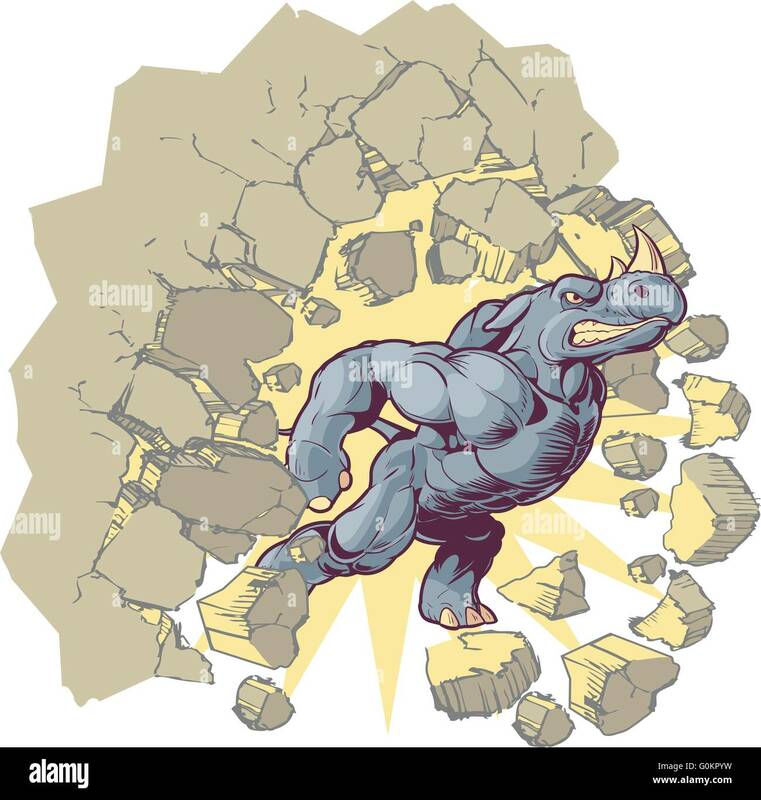 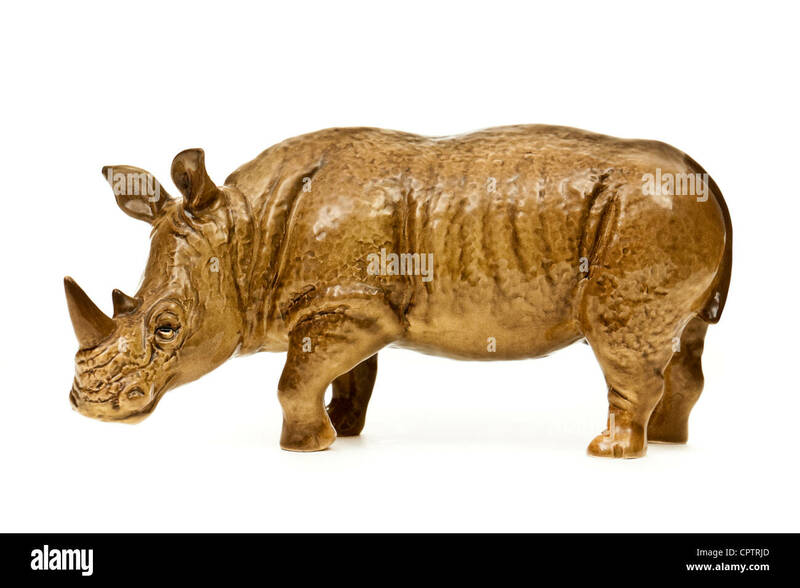 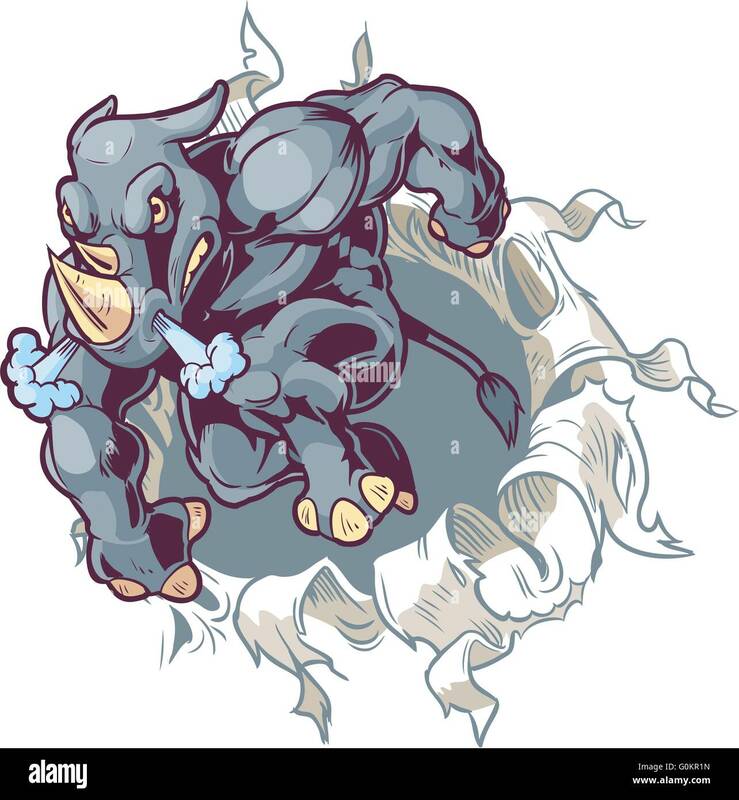 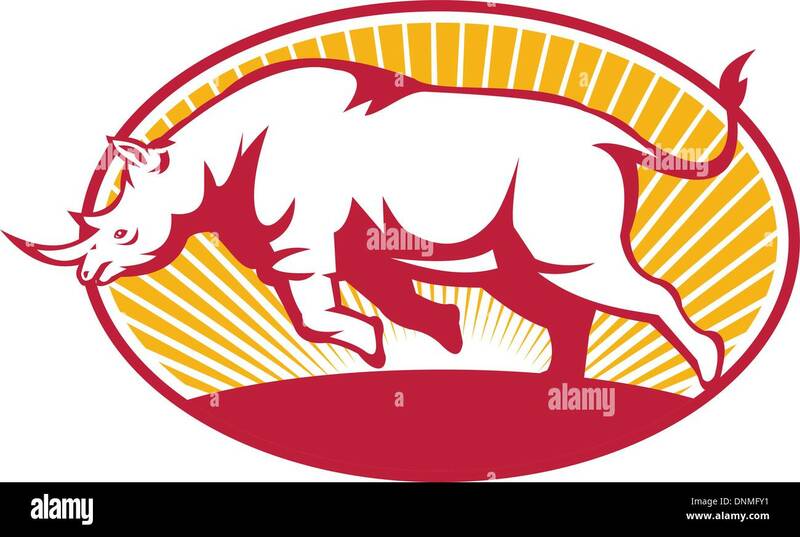 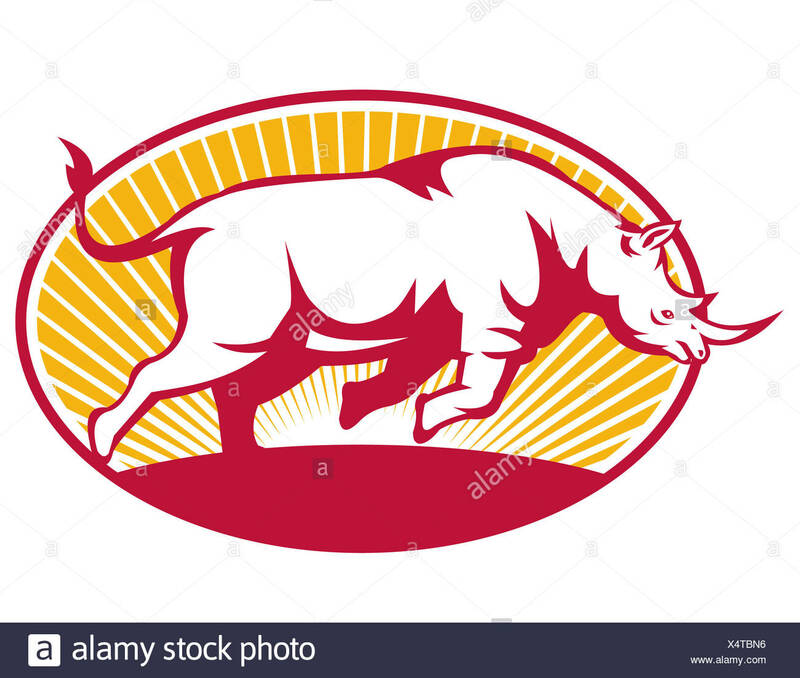 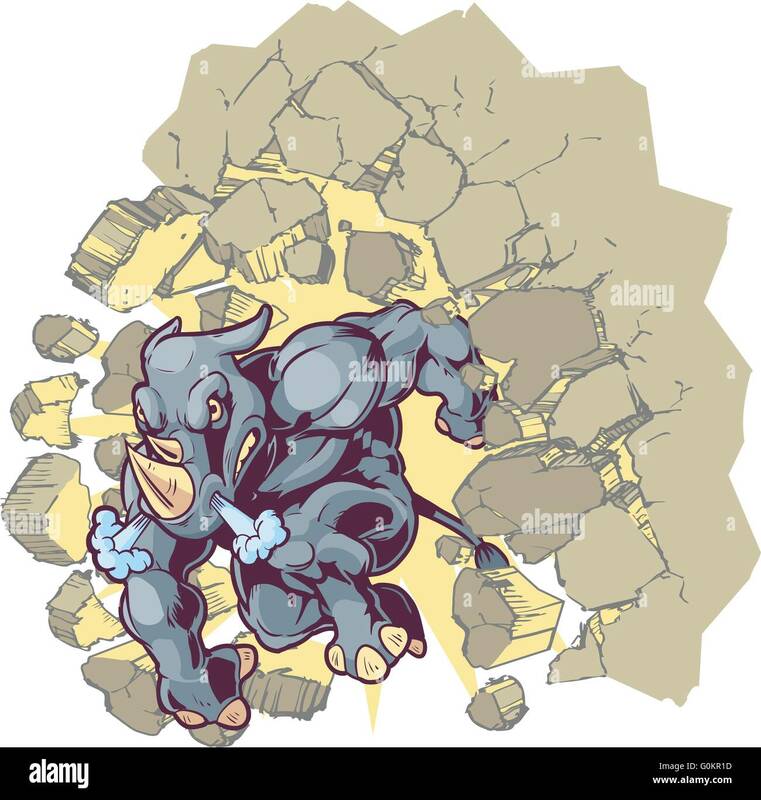 Vector Cartoon Clip Art Illustration of a Crouching Anthropomorphic Mascot Rhino Crashing through a wall. 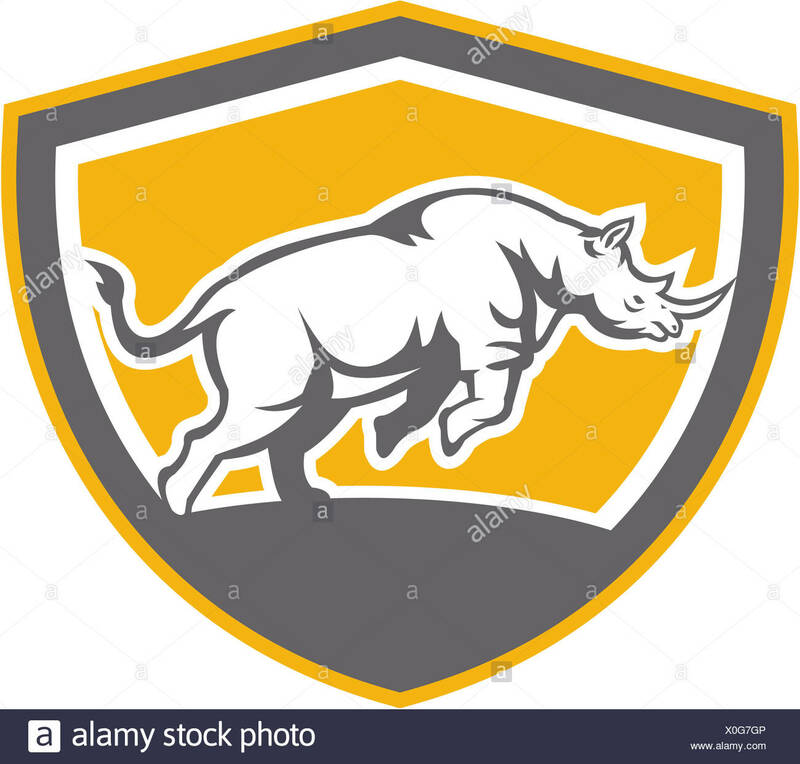 Illustration of a rhinoceros head charging side view set inside shield crest shape on isolated background done in retro style. 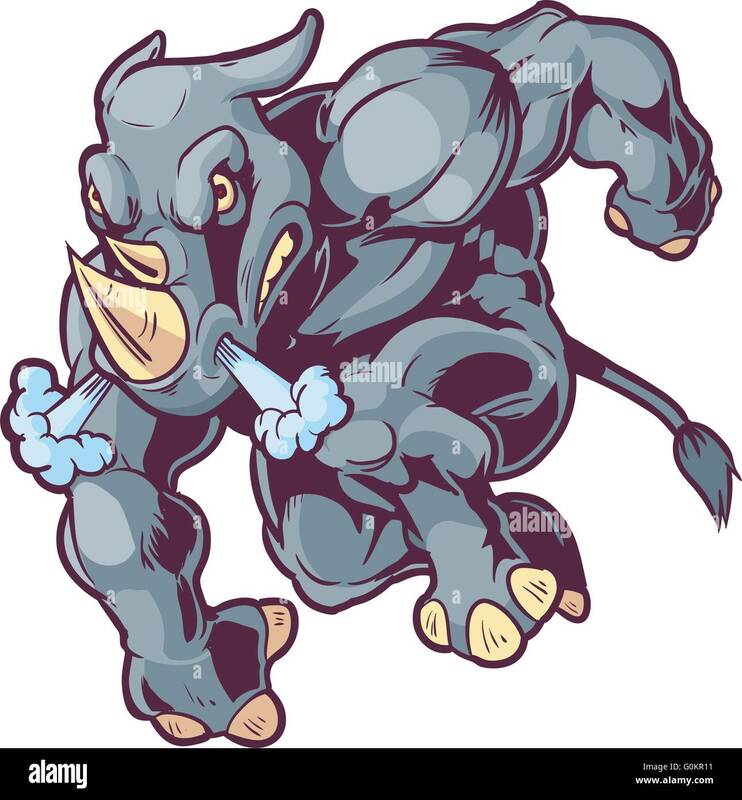 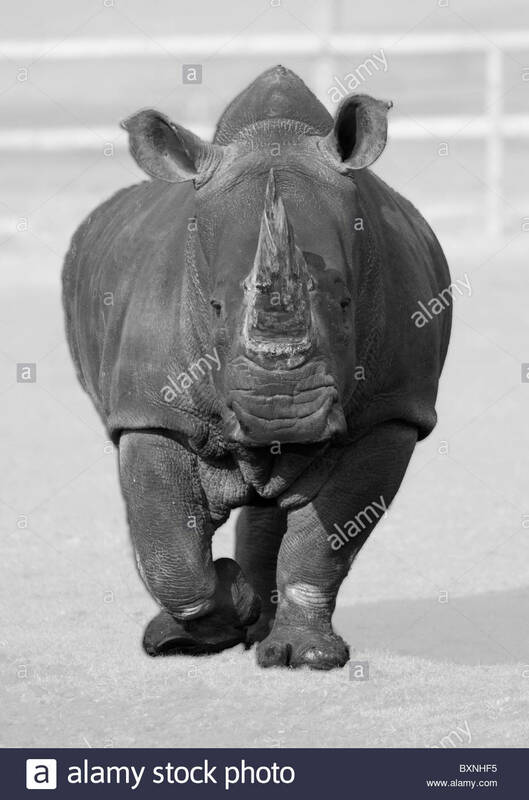 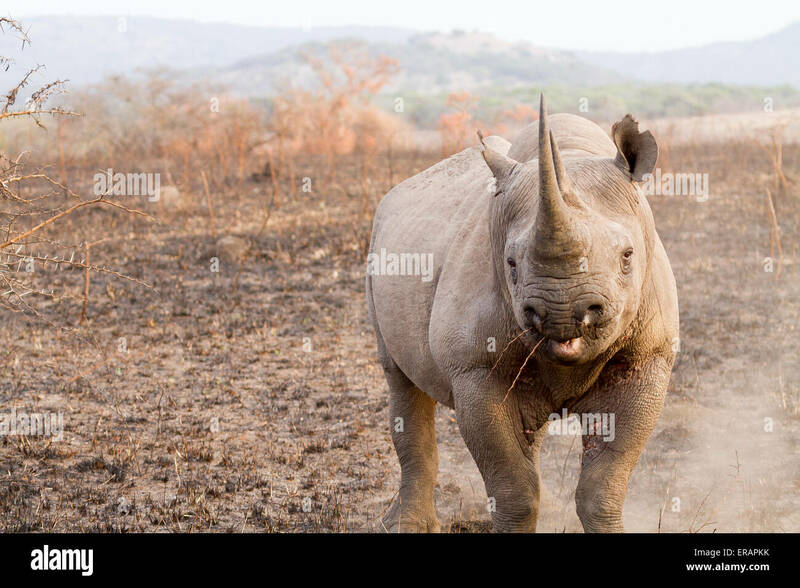 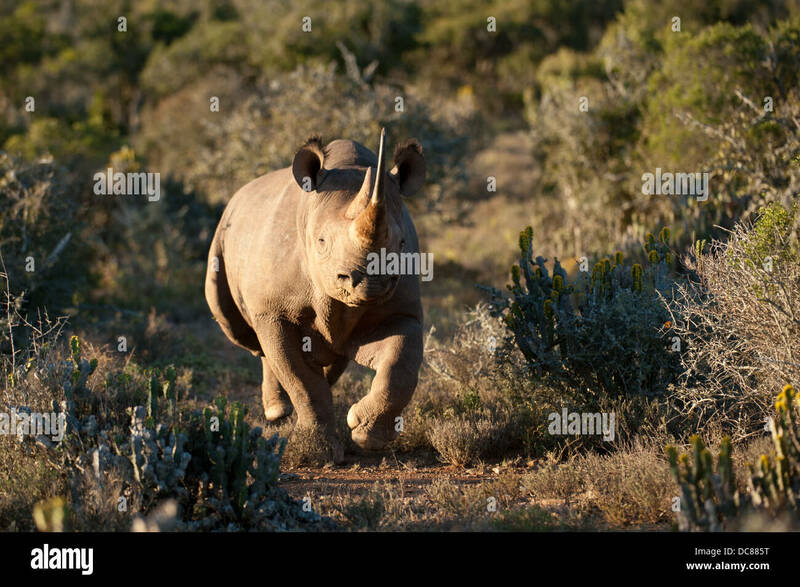 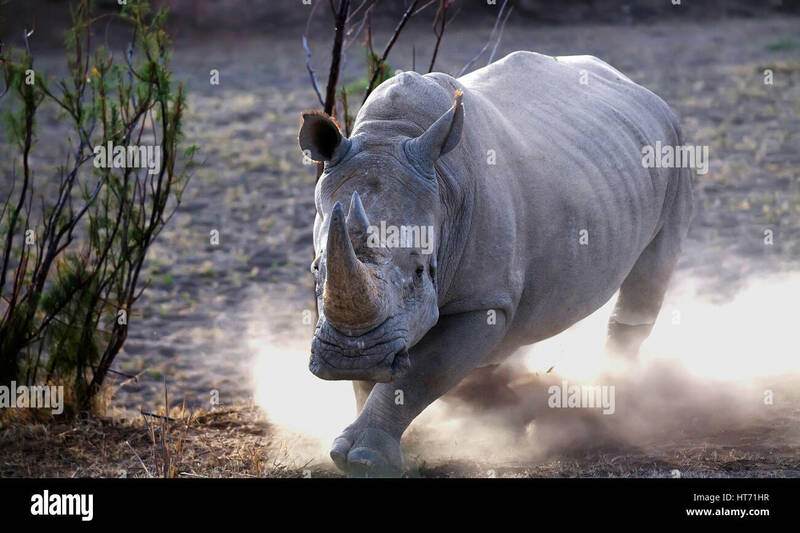 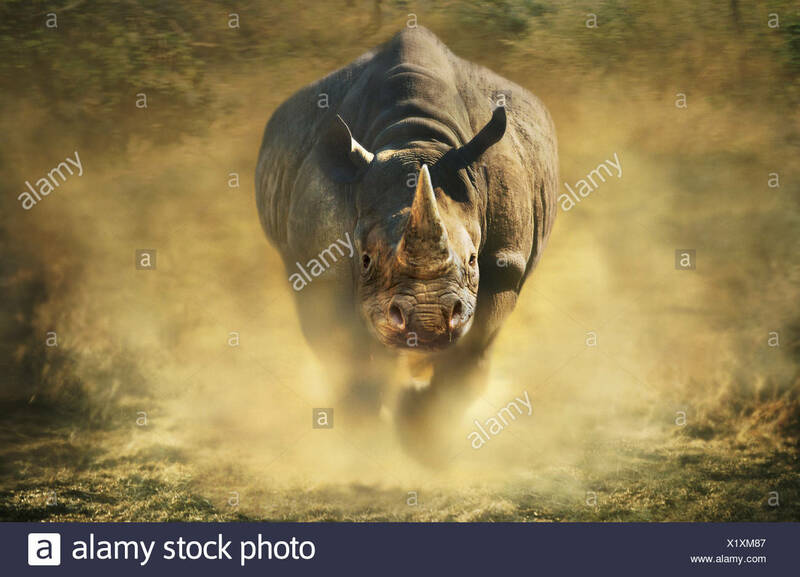 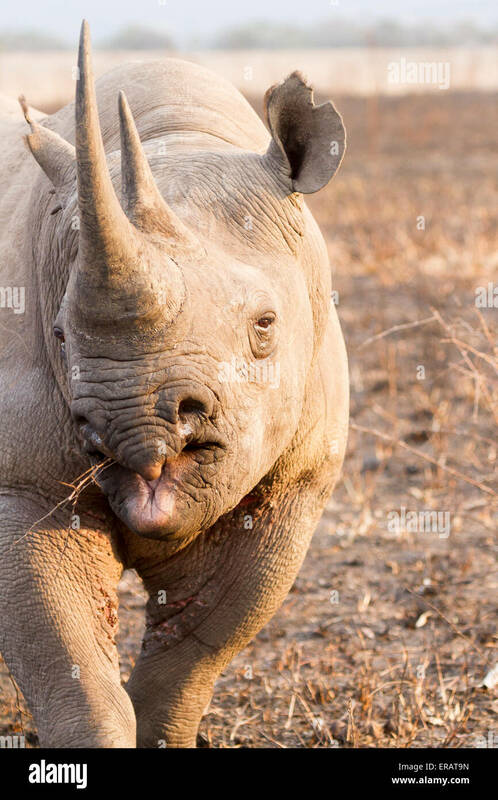 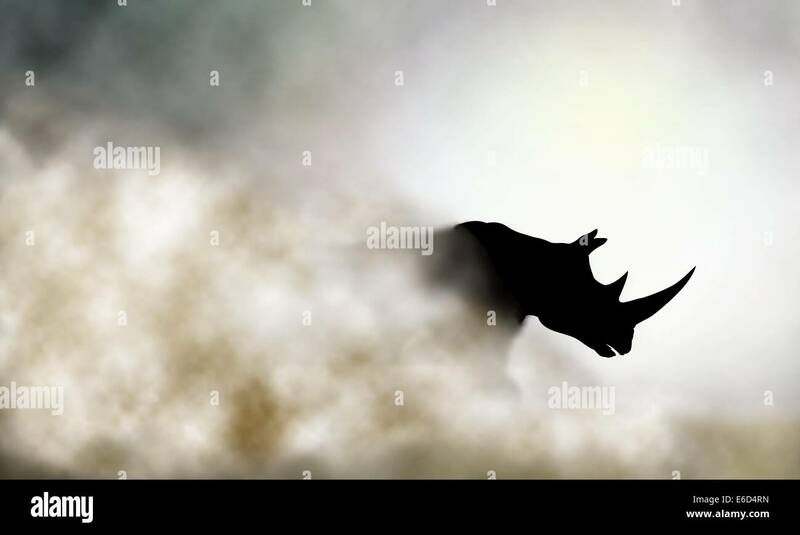 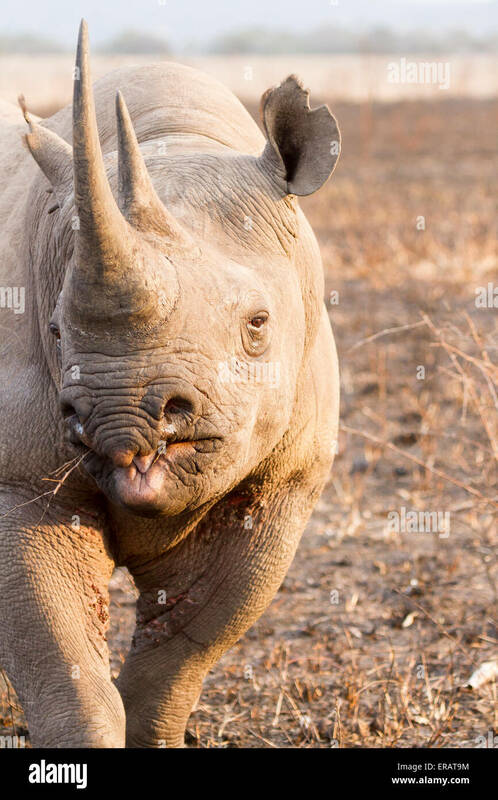 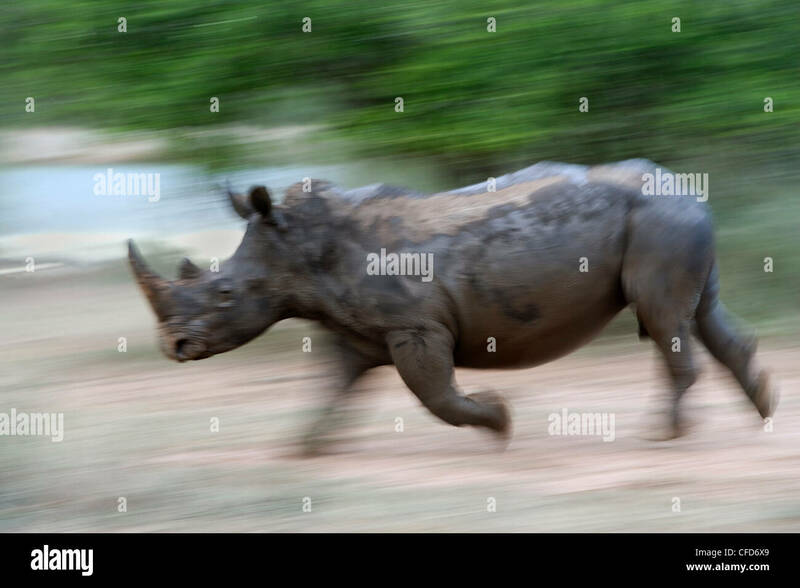 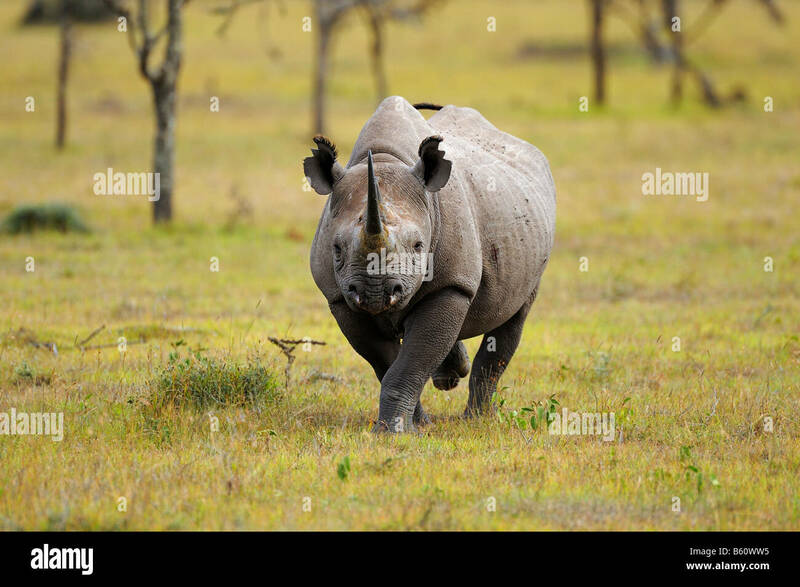 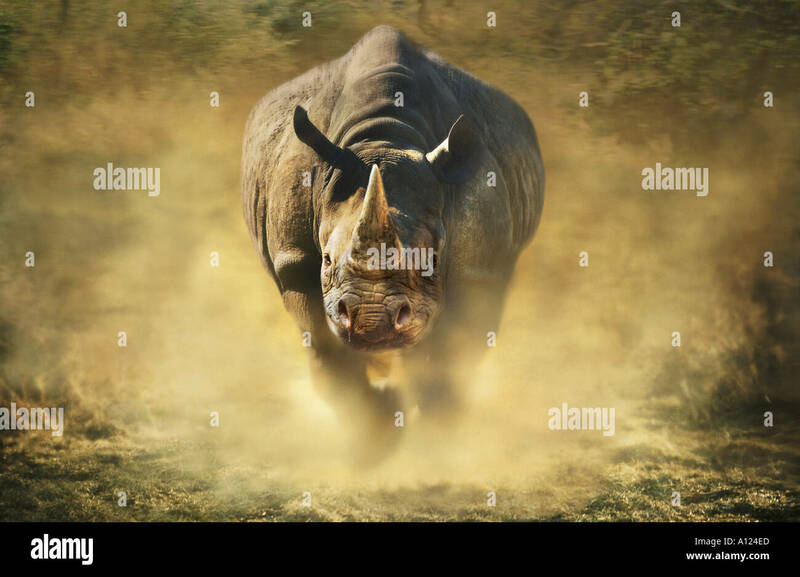 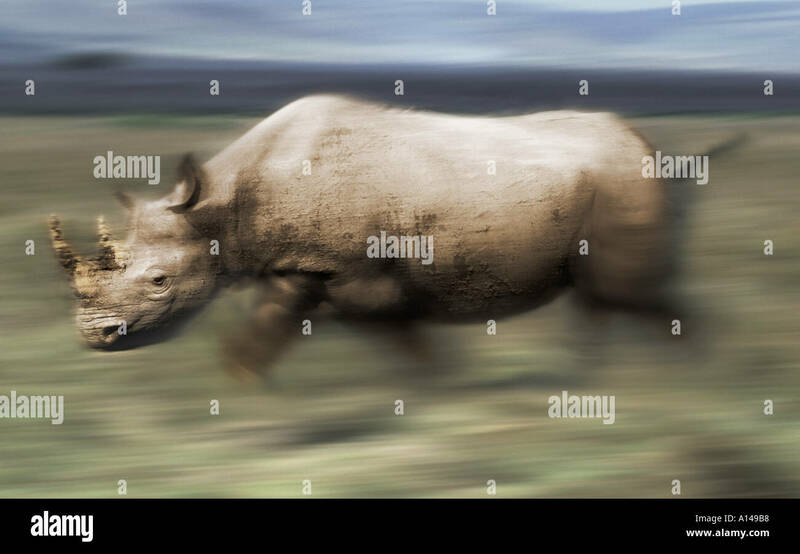 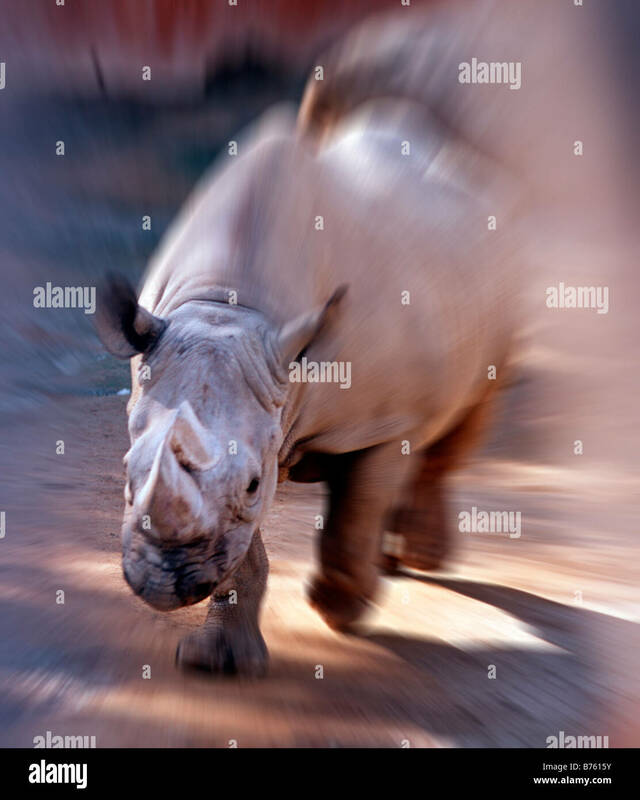 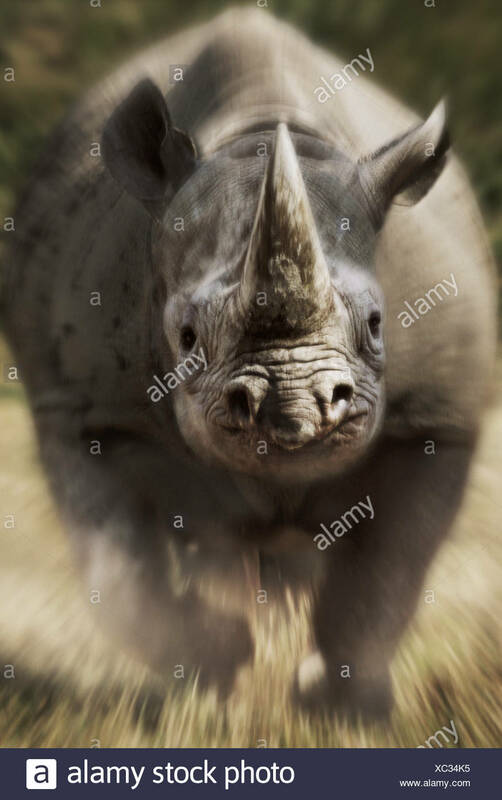 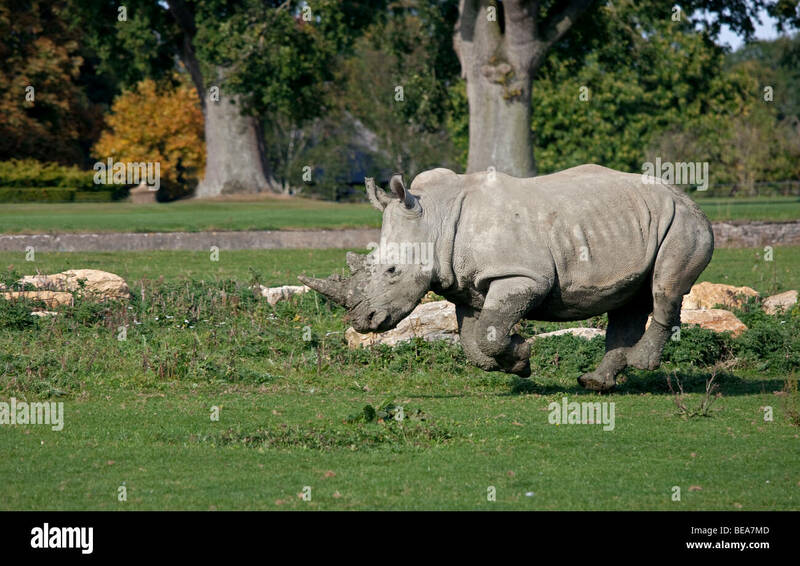 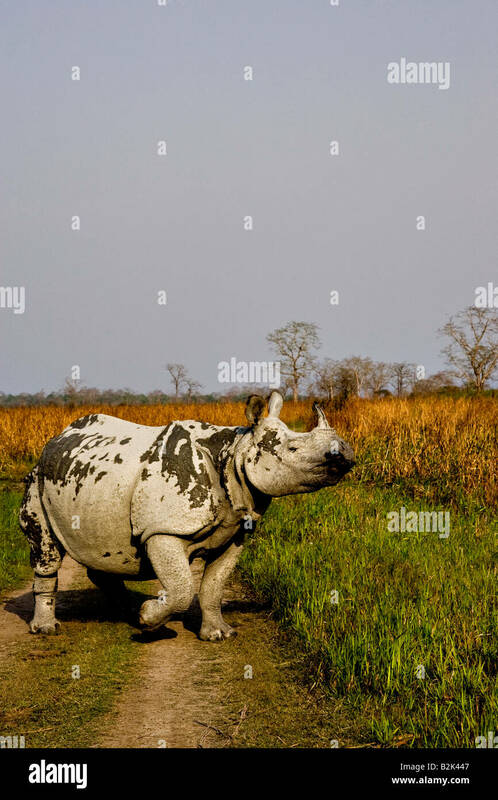 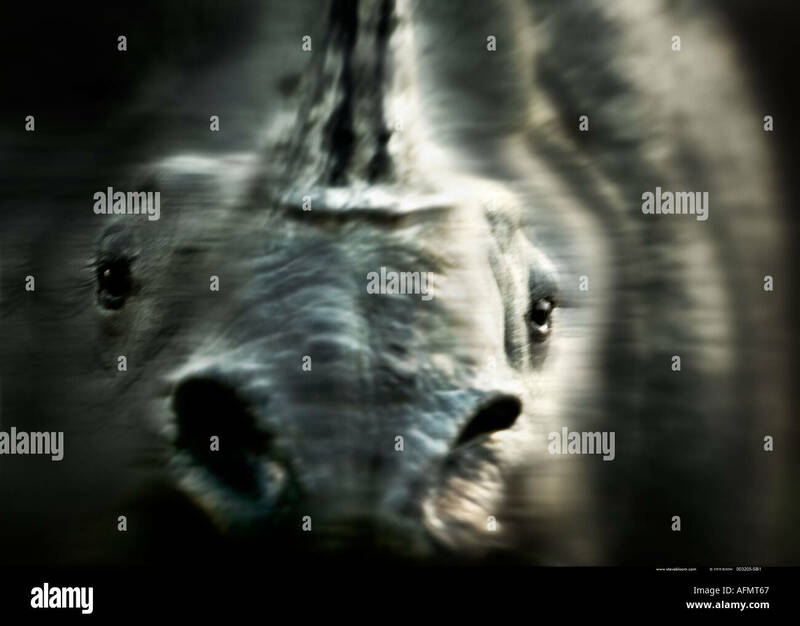 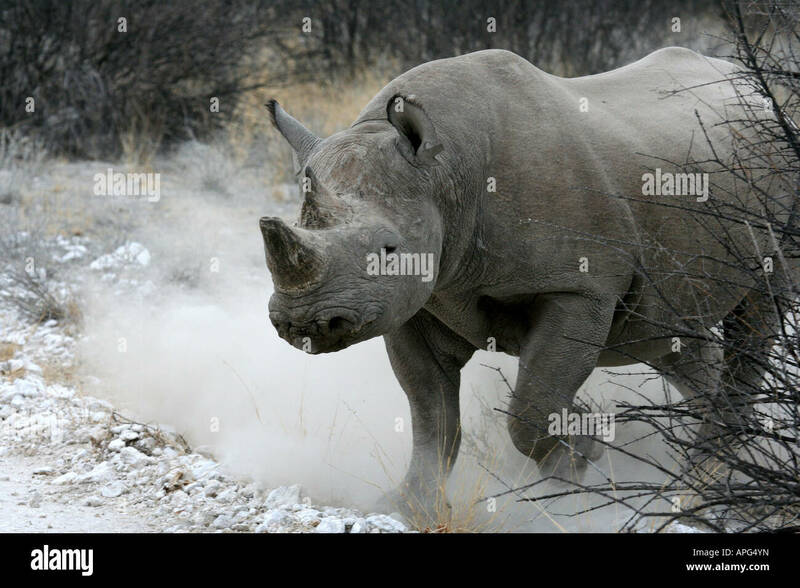 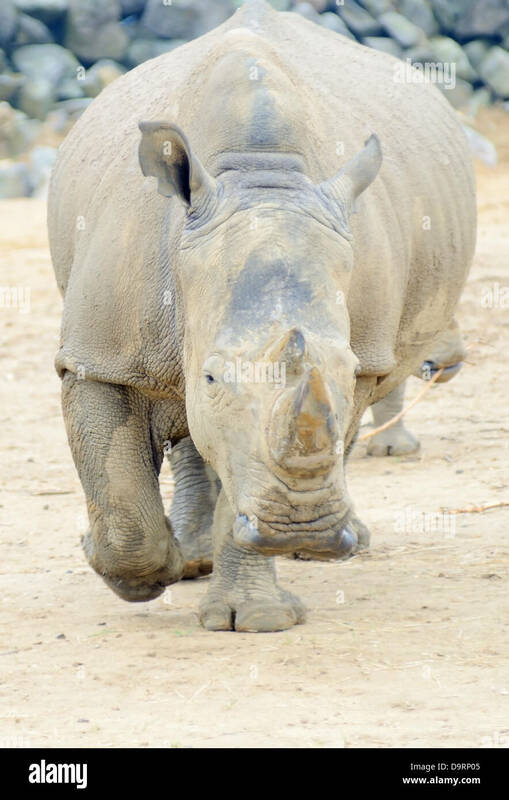 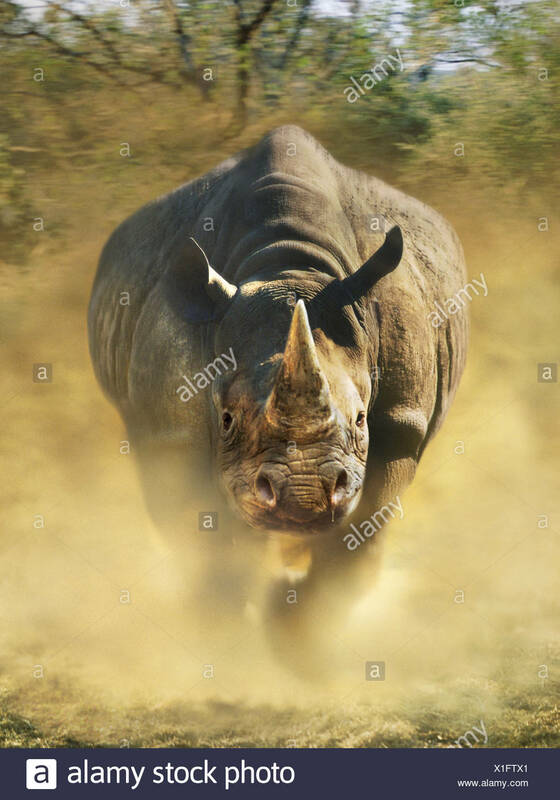 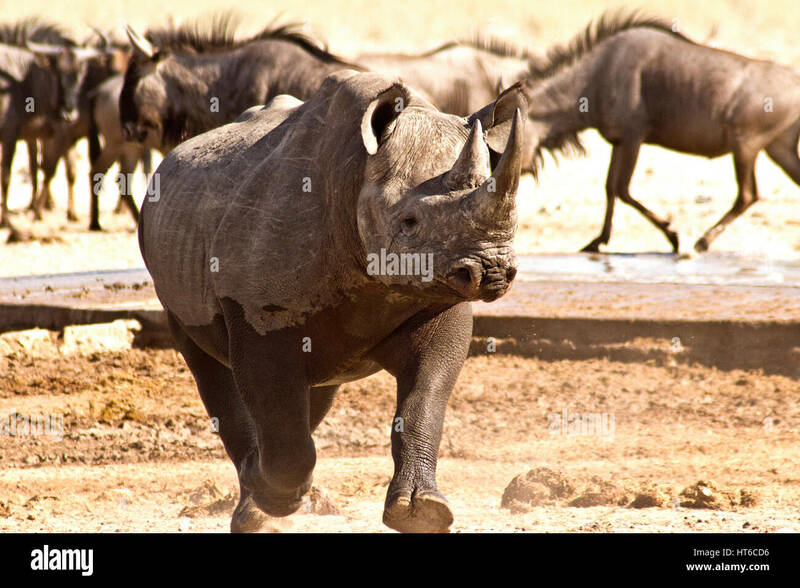 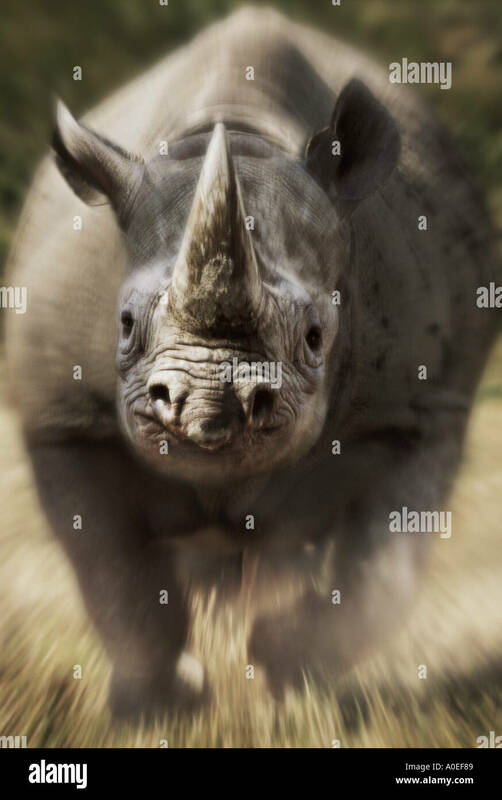 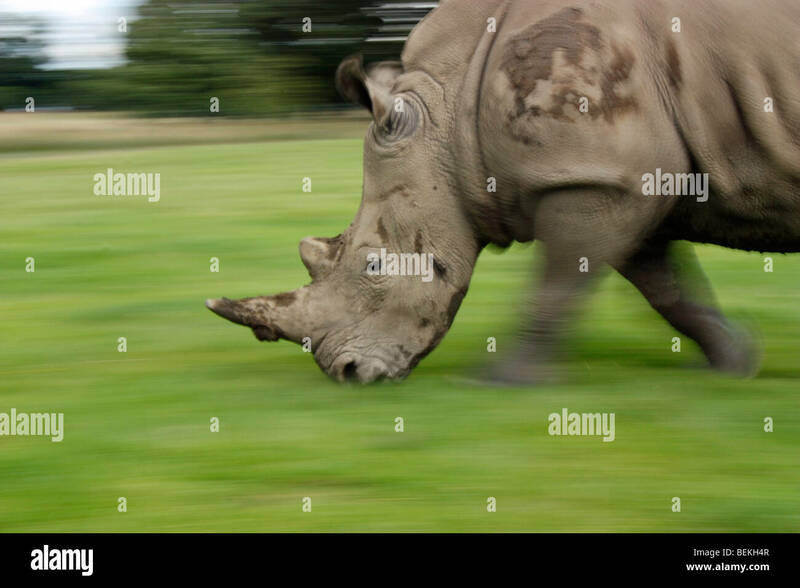 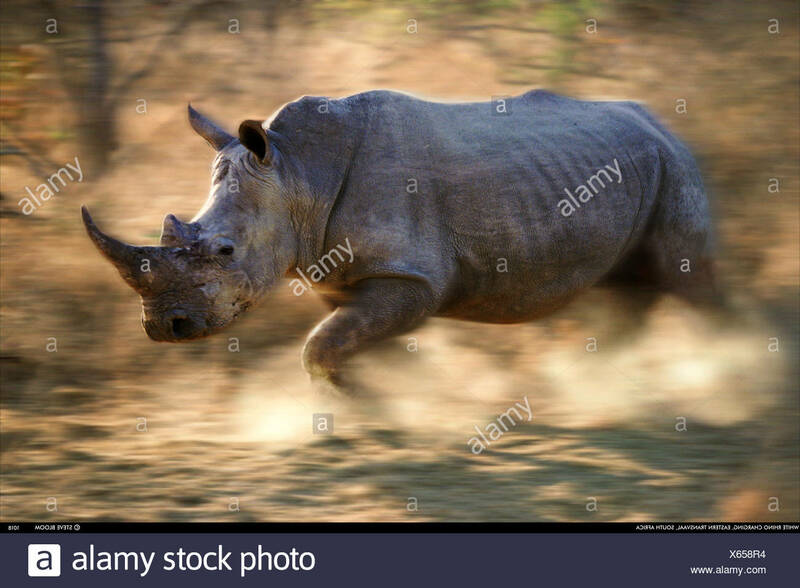 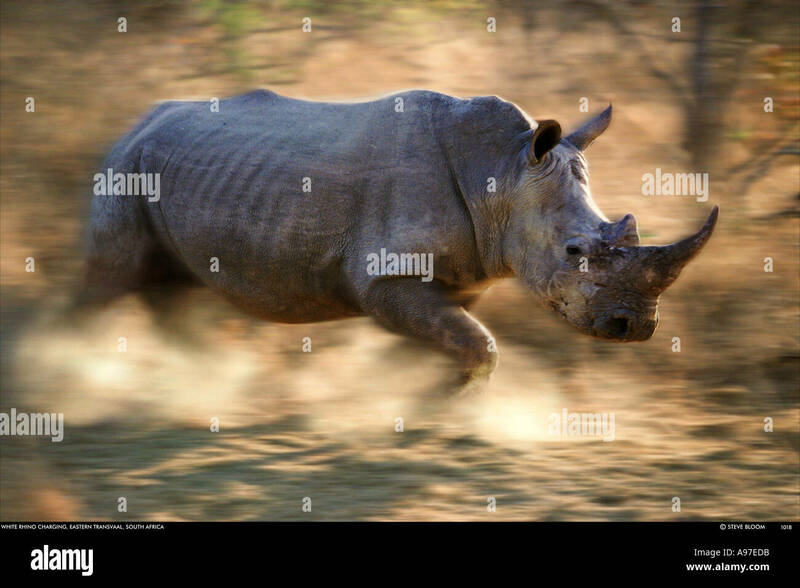 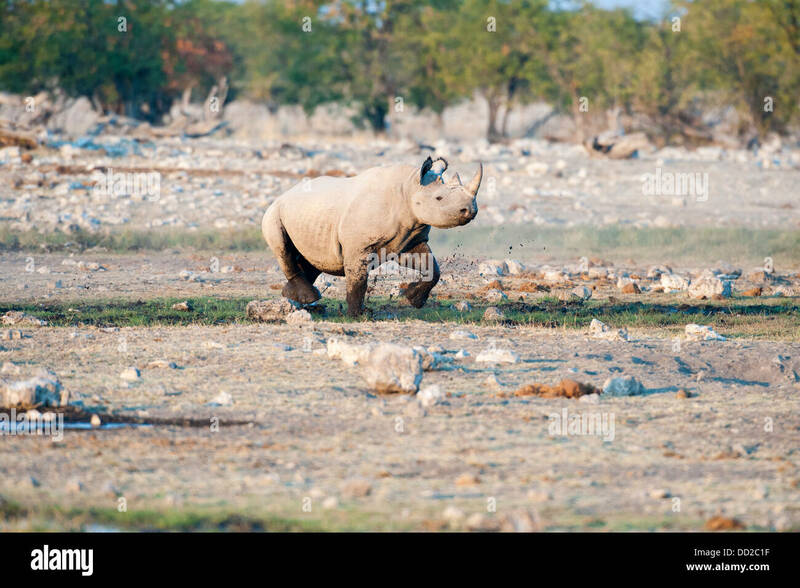 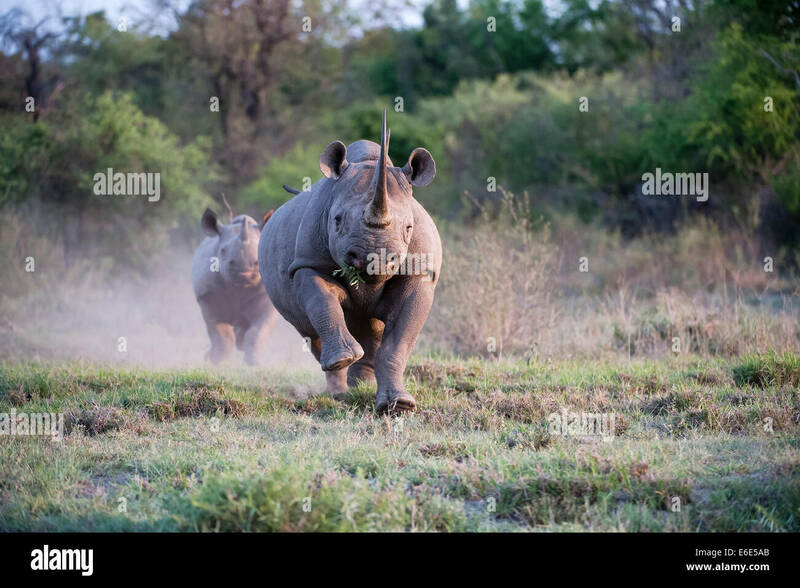 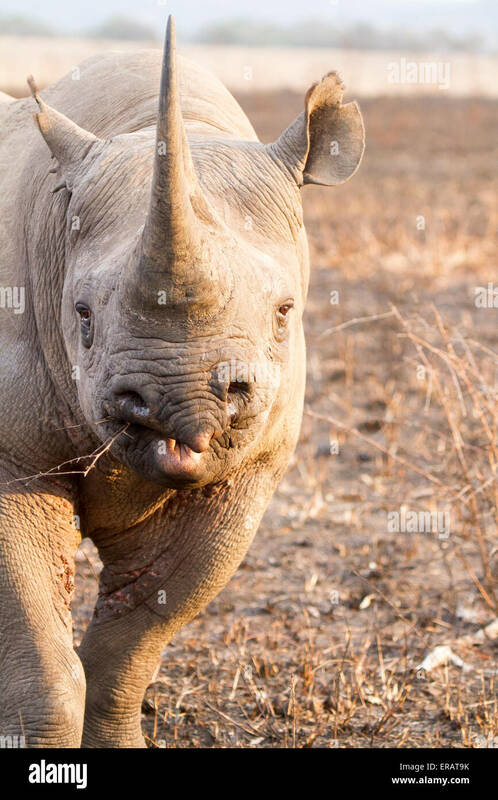 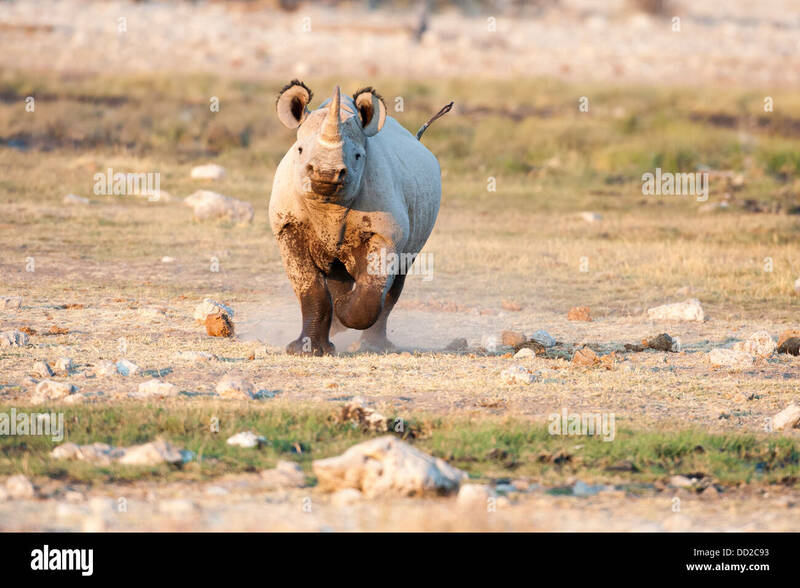 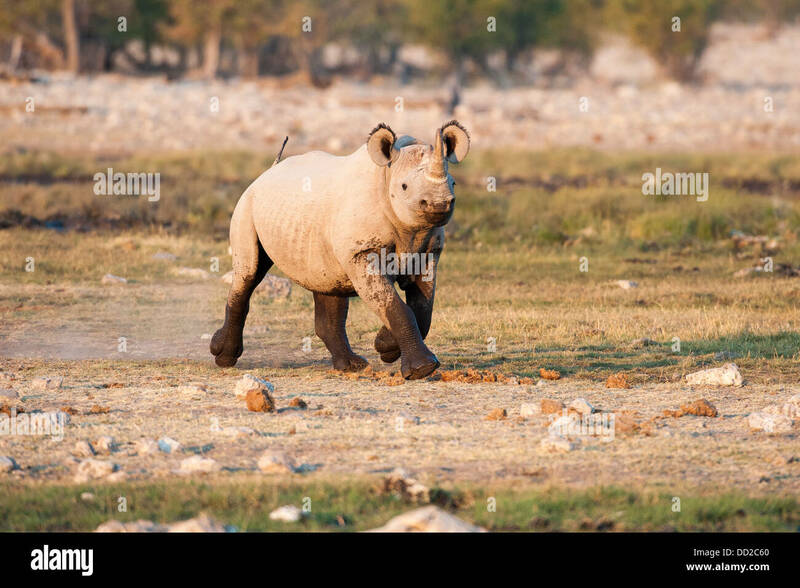 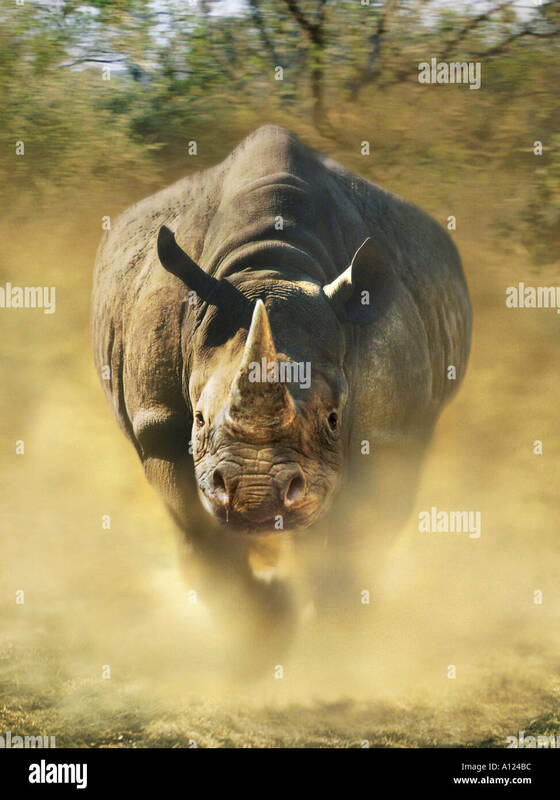 Vector Cartoon Clip Art Illustration of an Anthropomorphic Cartoon Mascot Rhino Ripping Forward Through a Paper Background. 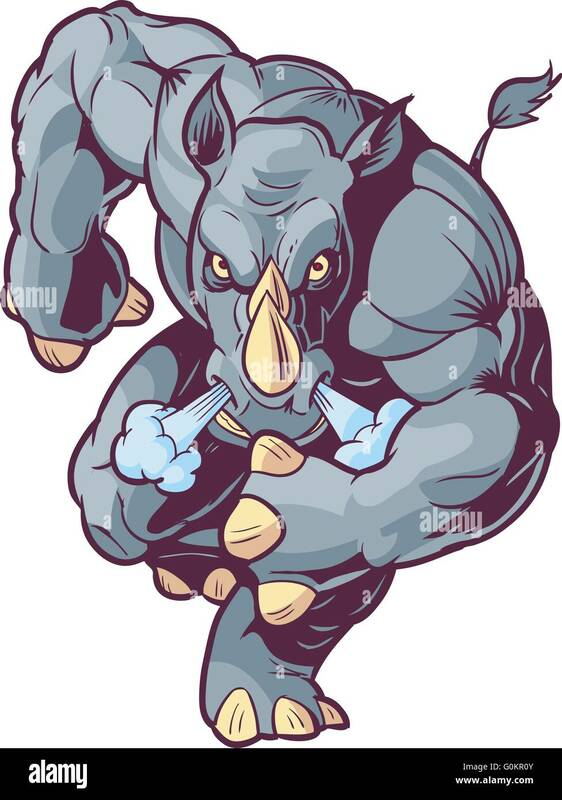 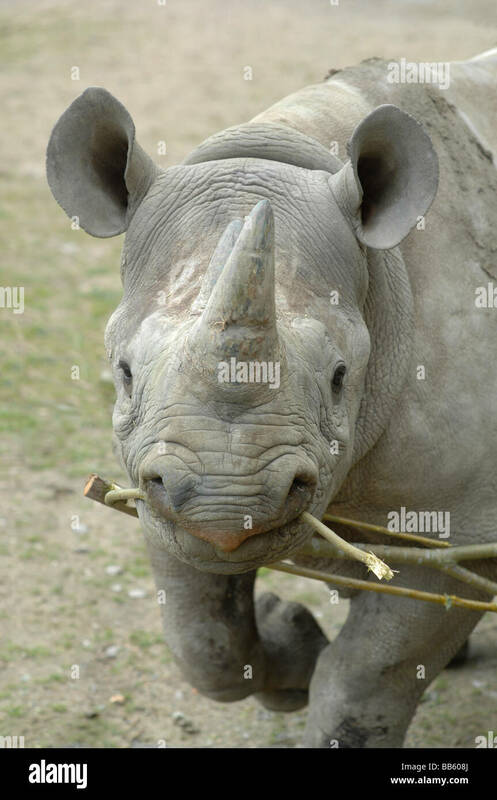 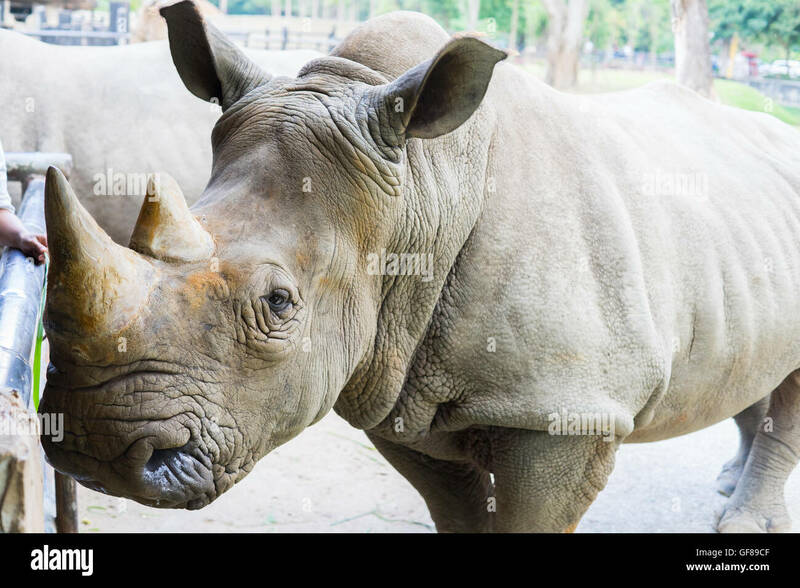 Vector Cartoon Clip Art Illustration of a Crouching Anthropomorphic Cartoon Mascot Rhino Ripping Through a Paper Background. 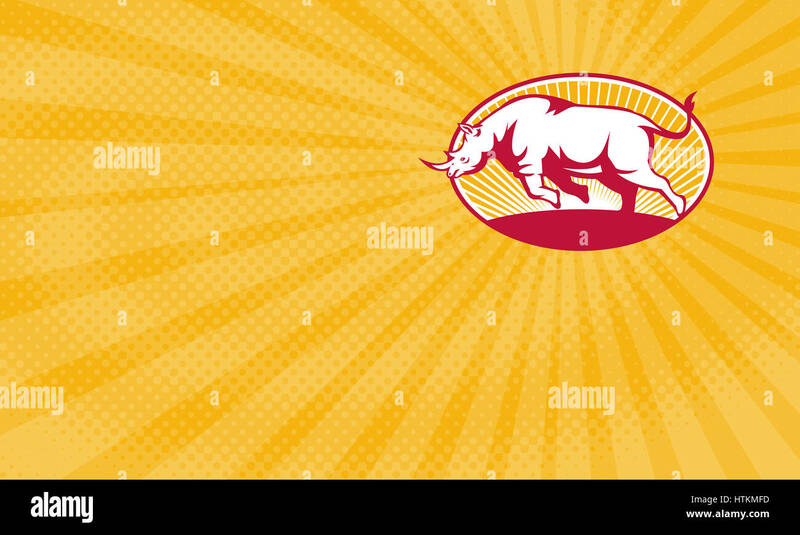 Business card showing Illustration of a rhinoceros charging side view set inside oval done in retro style.